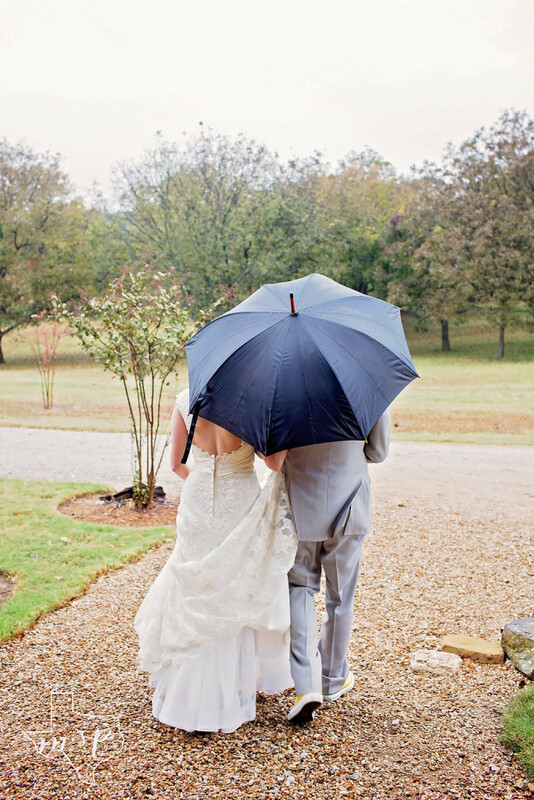 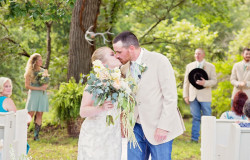 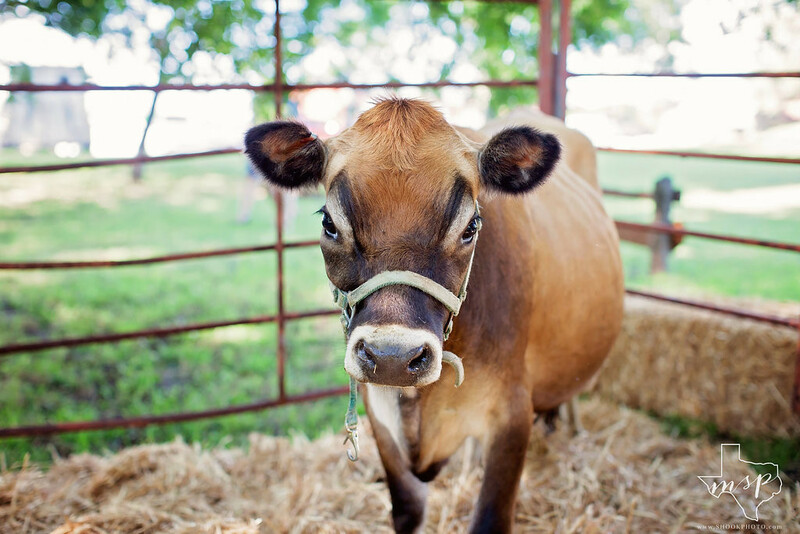 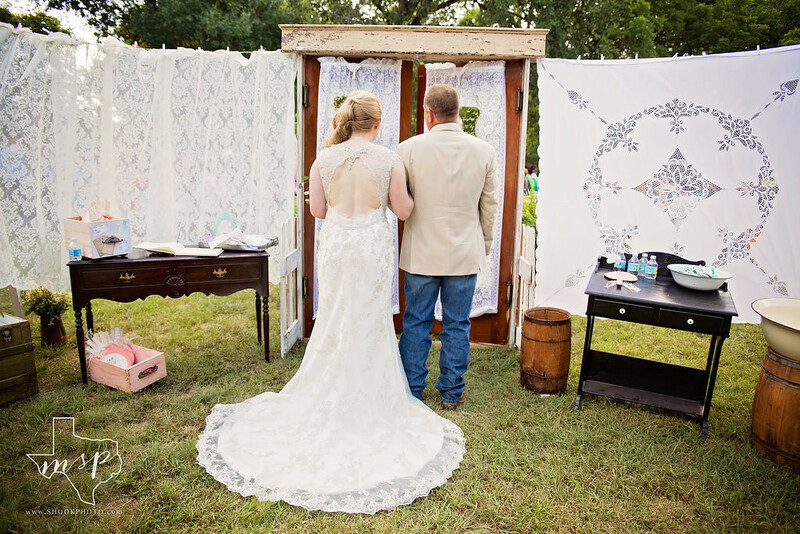 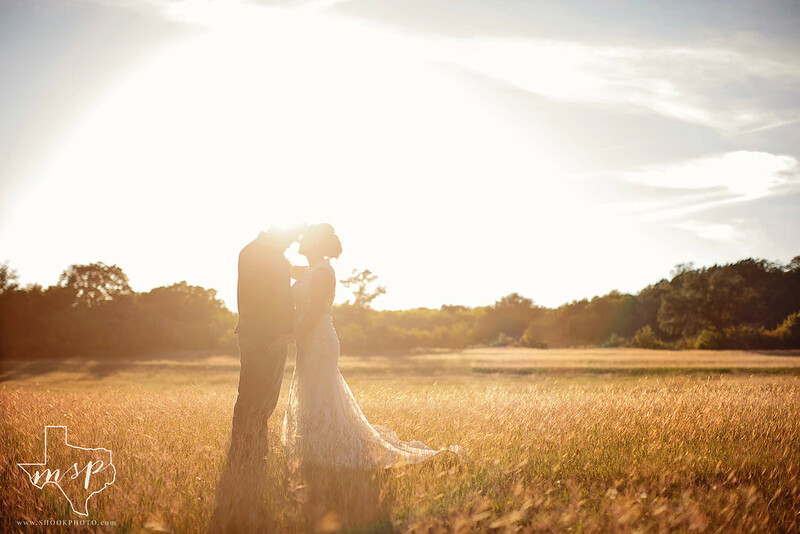 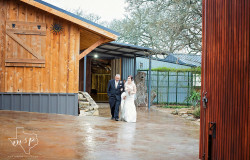 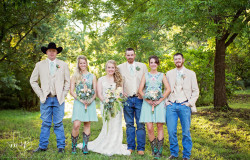 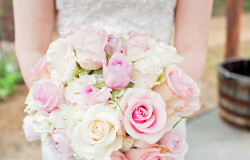 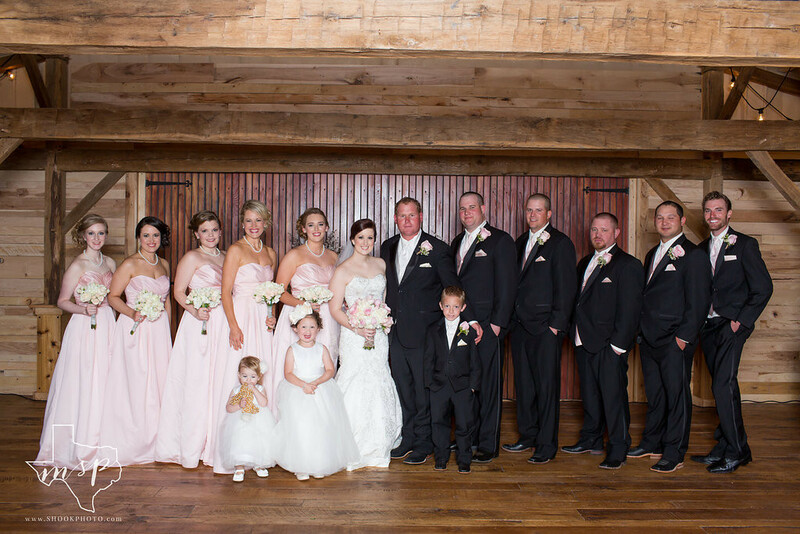 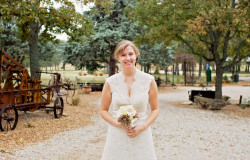 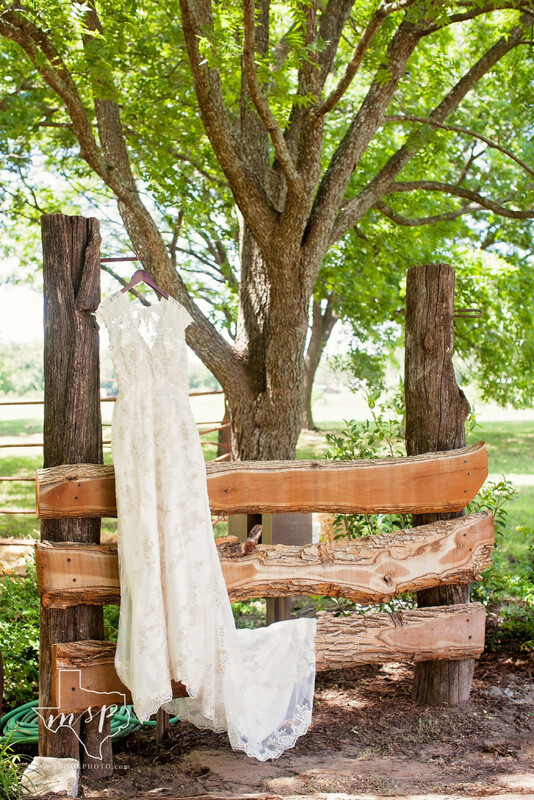 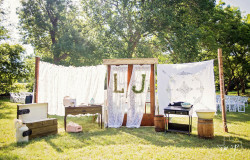 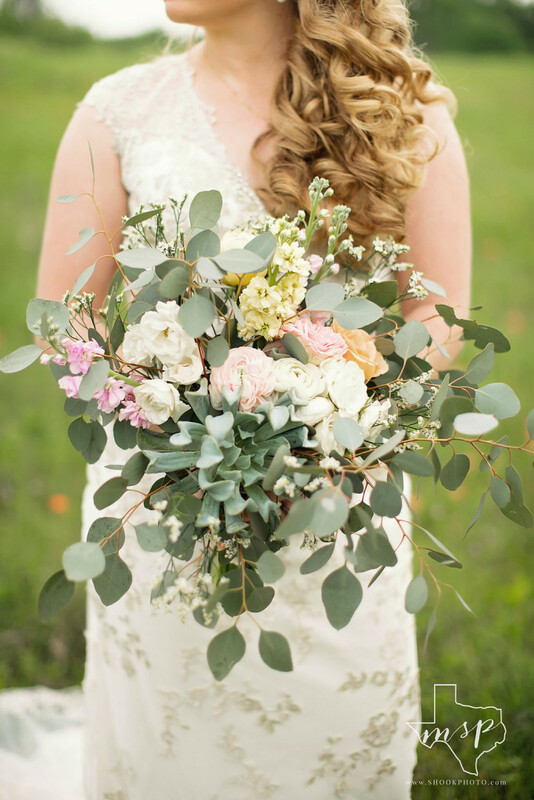 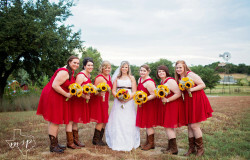 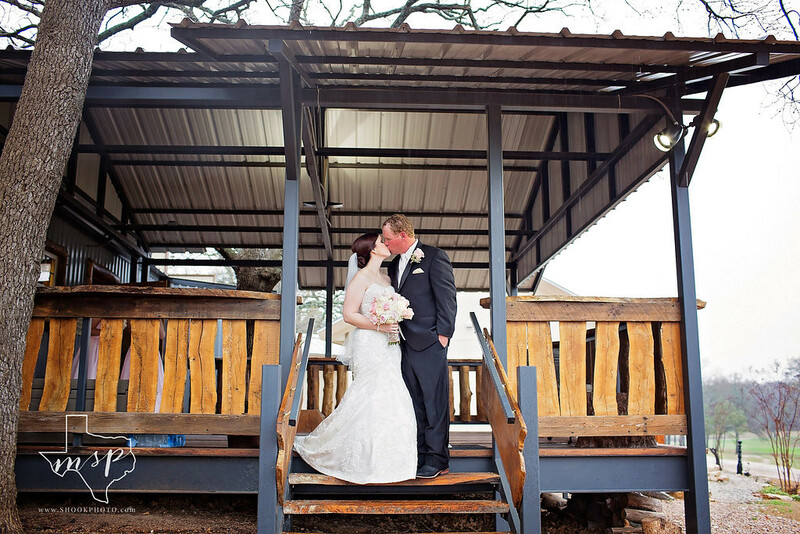 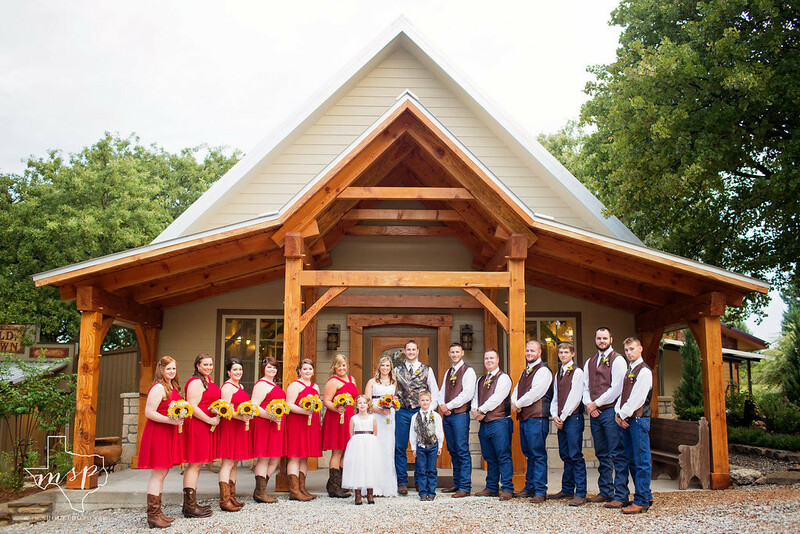 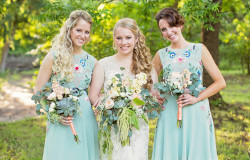 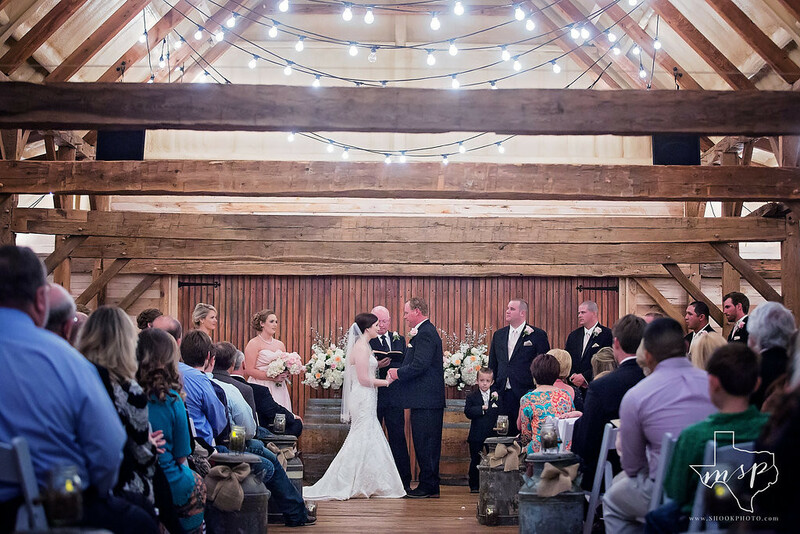 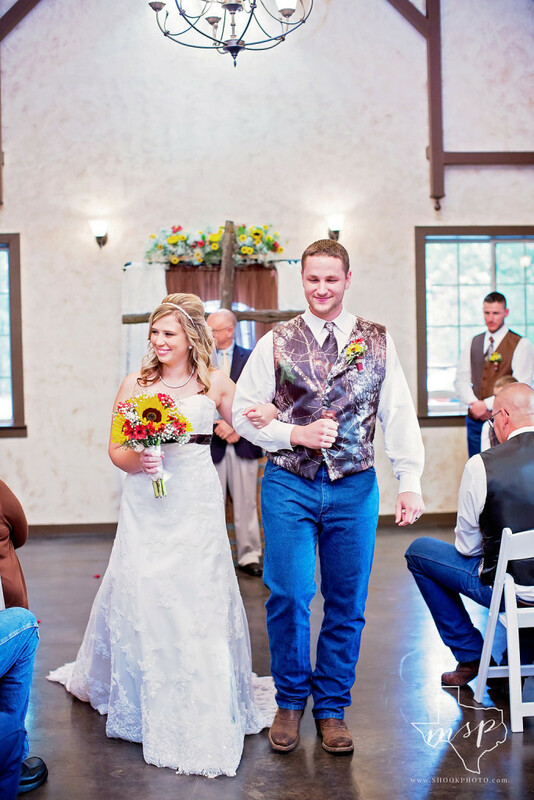 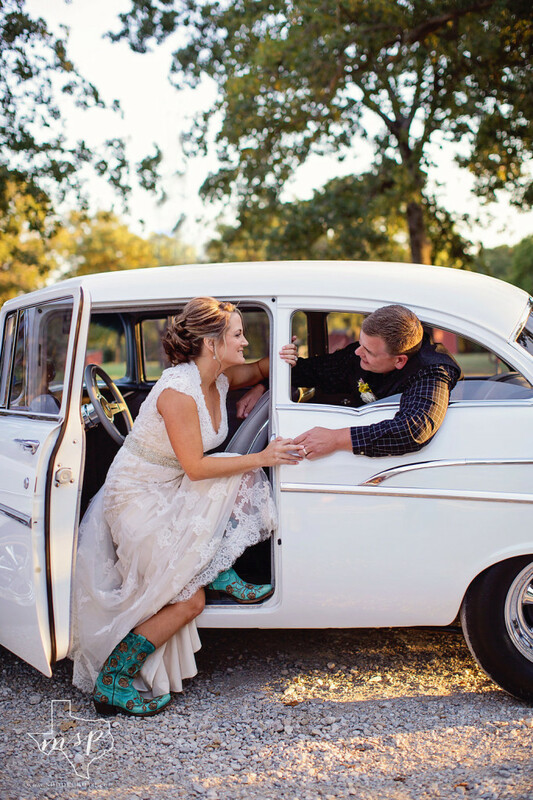 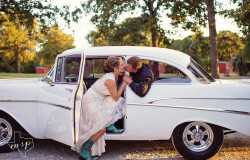 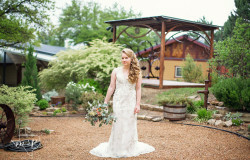 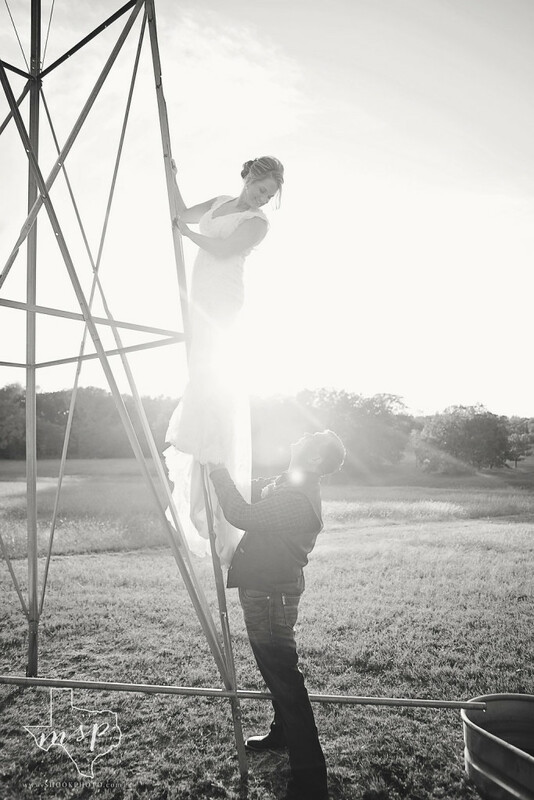 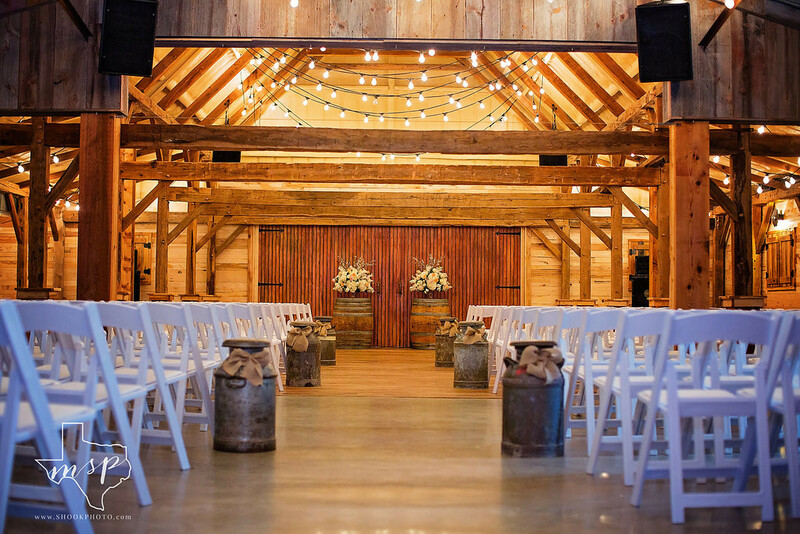 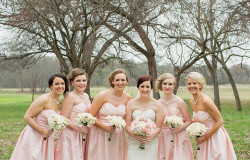 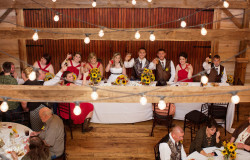 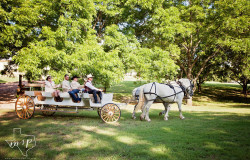 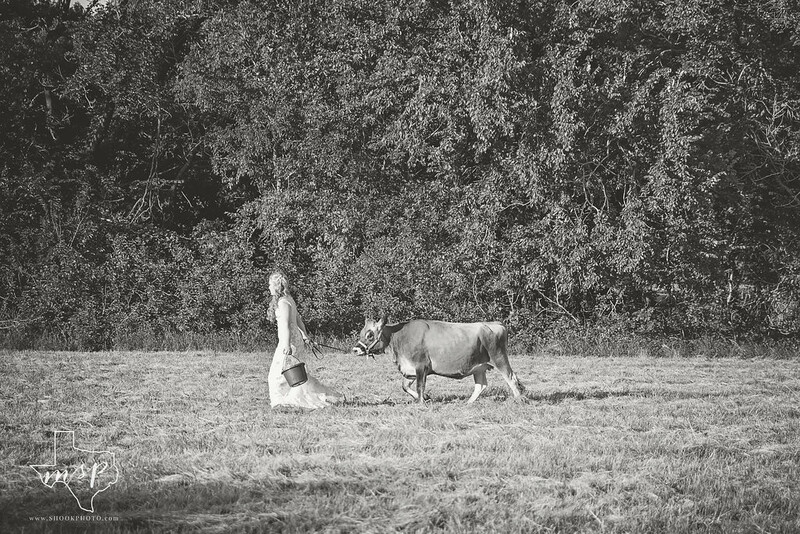 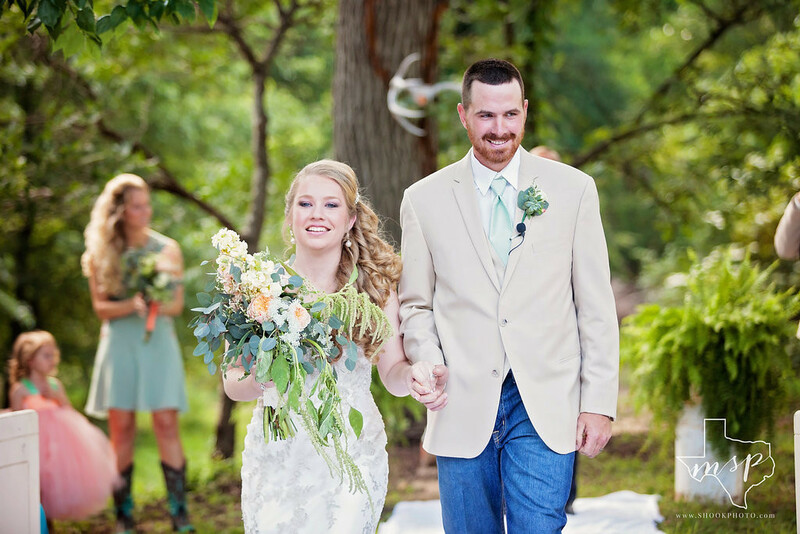 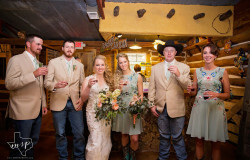 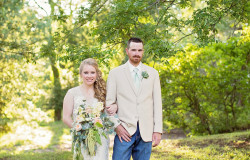 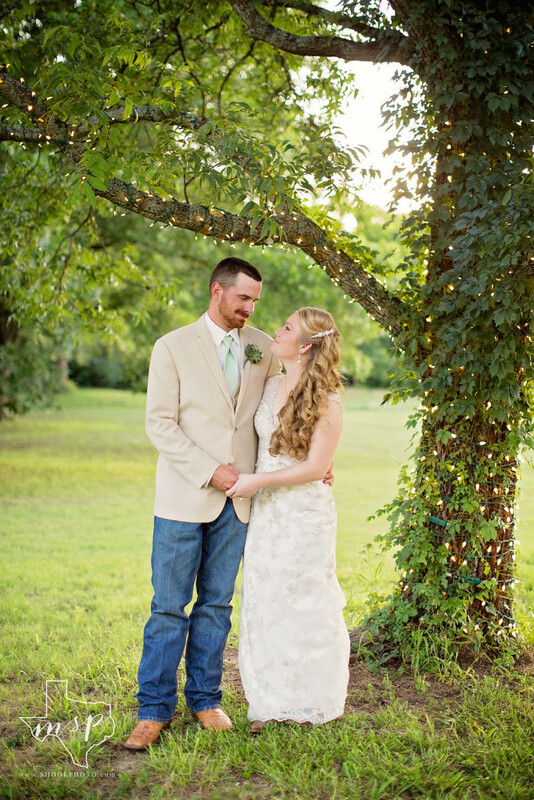 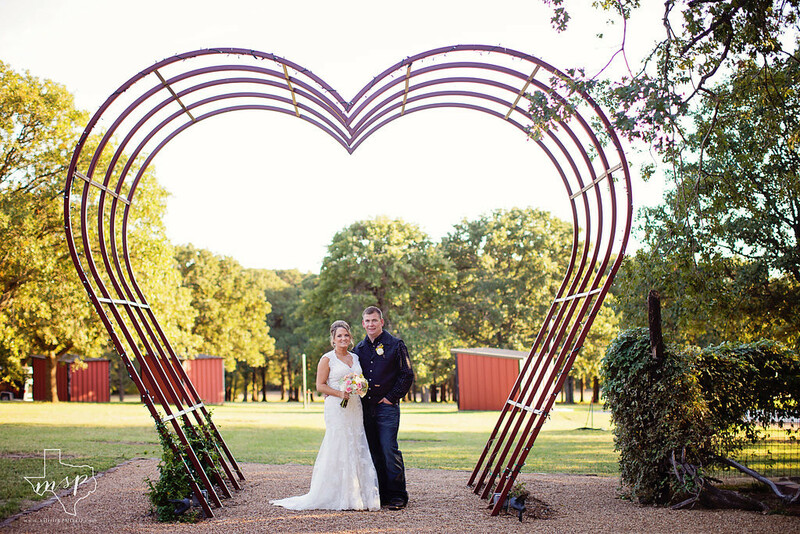 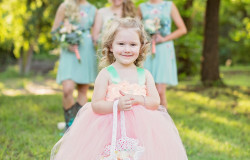 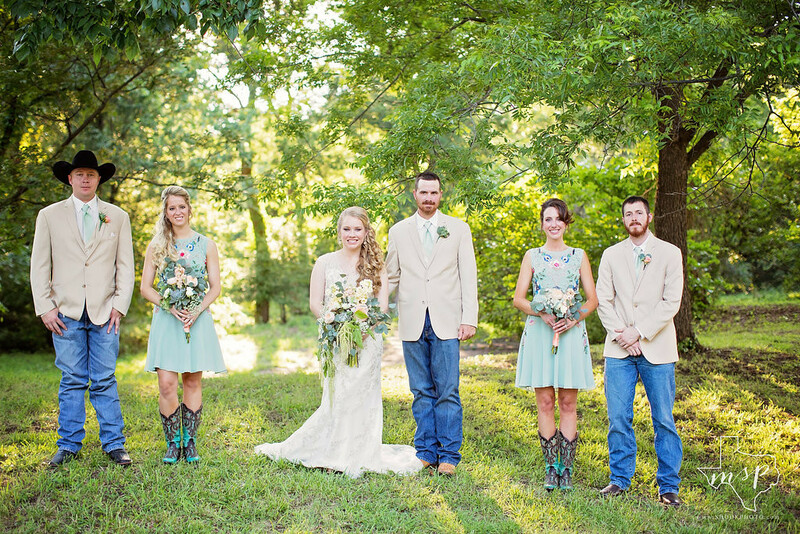 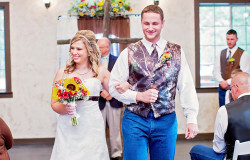 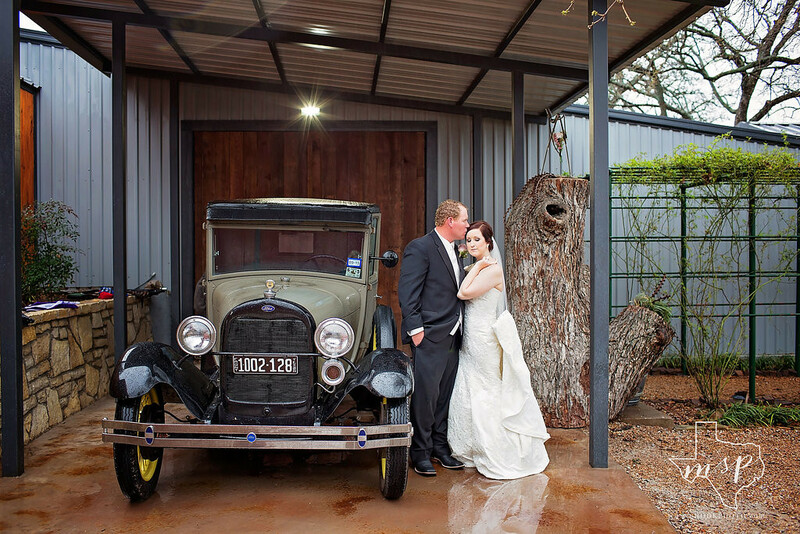 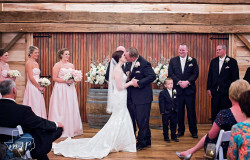 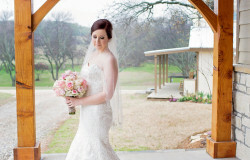 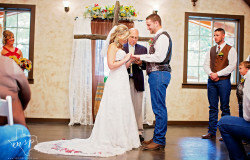 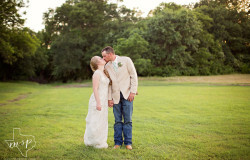 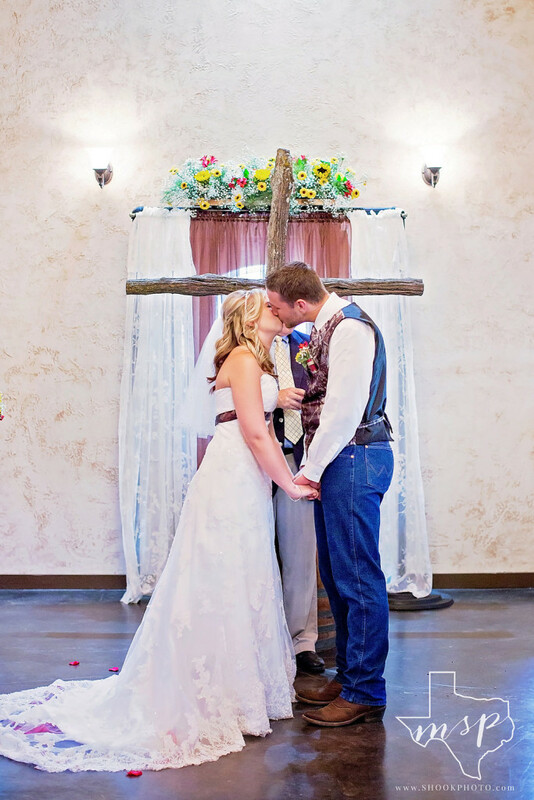 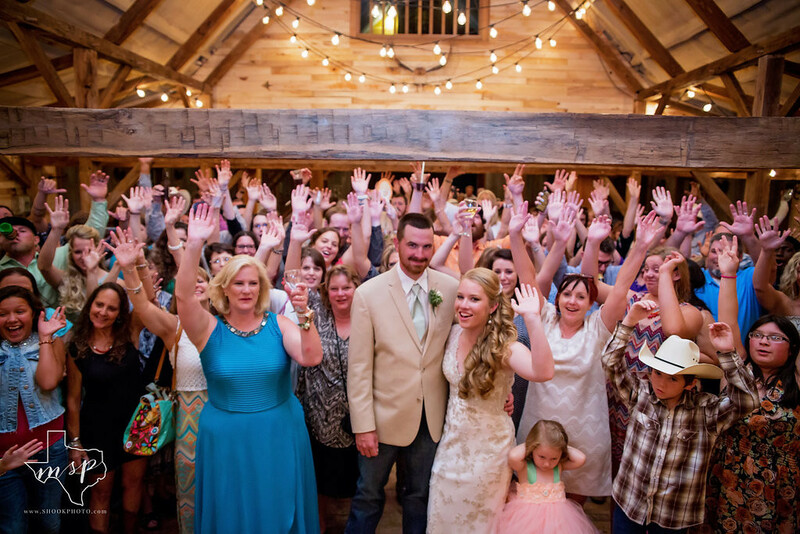 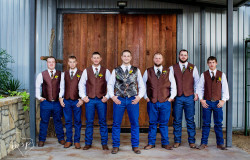 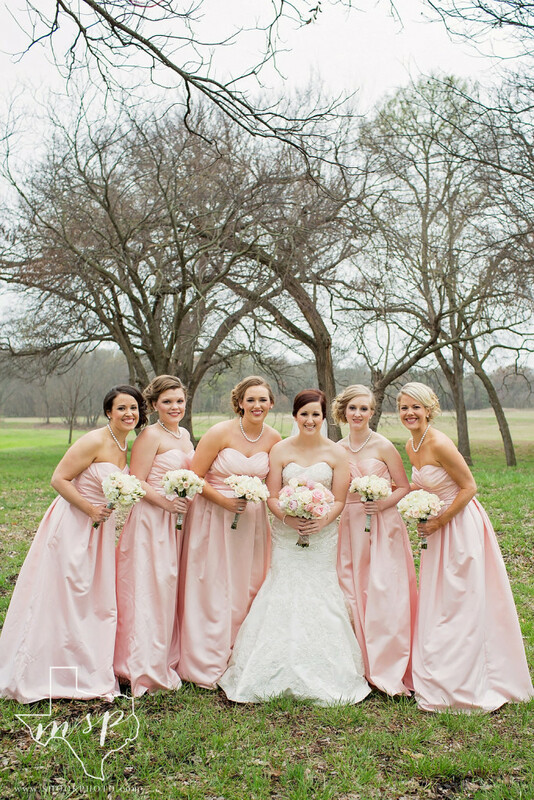 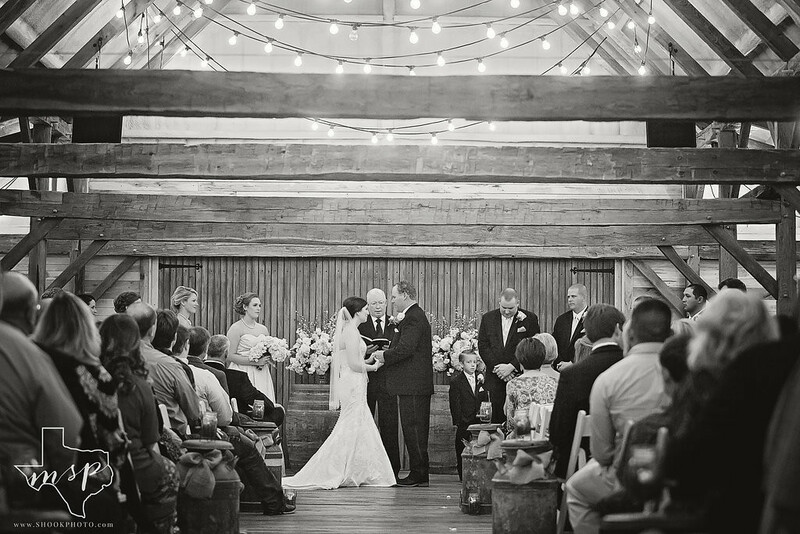 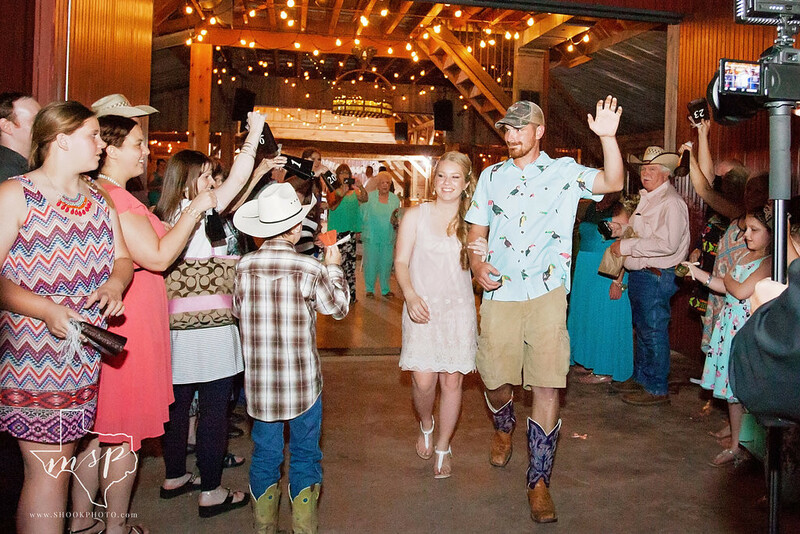 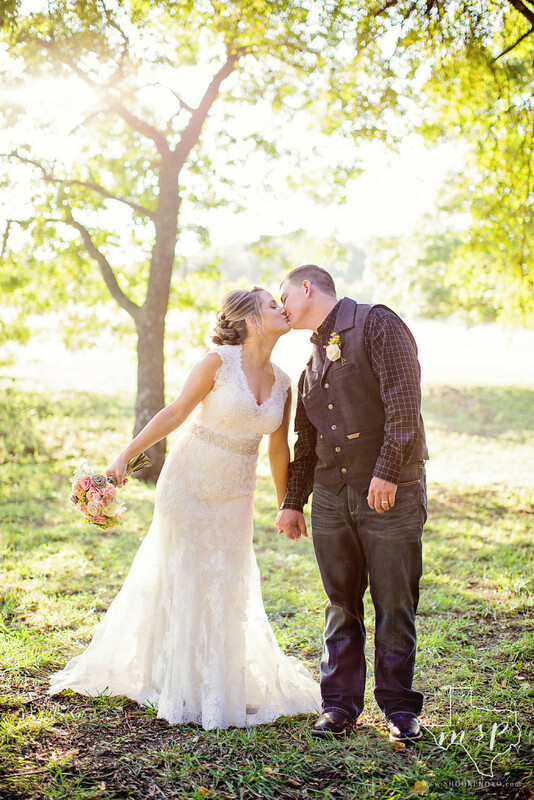 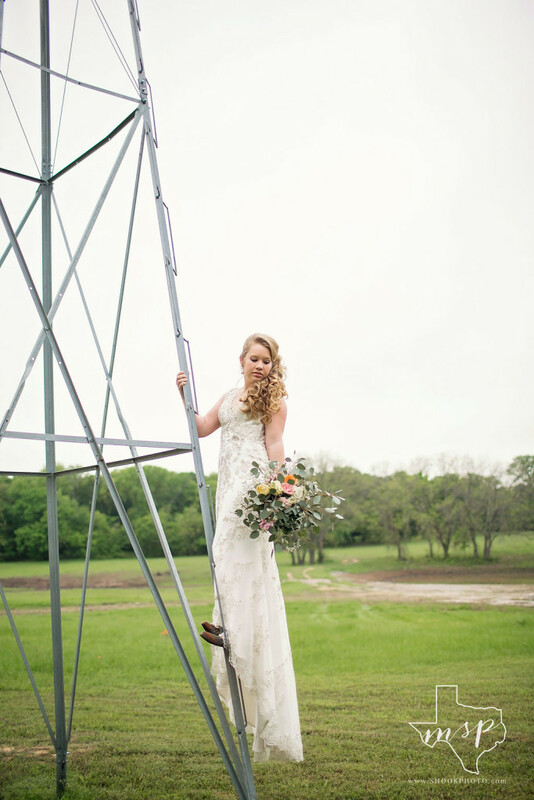 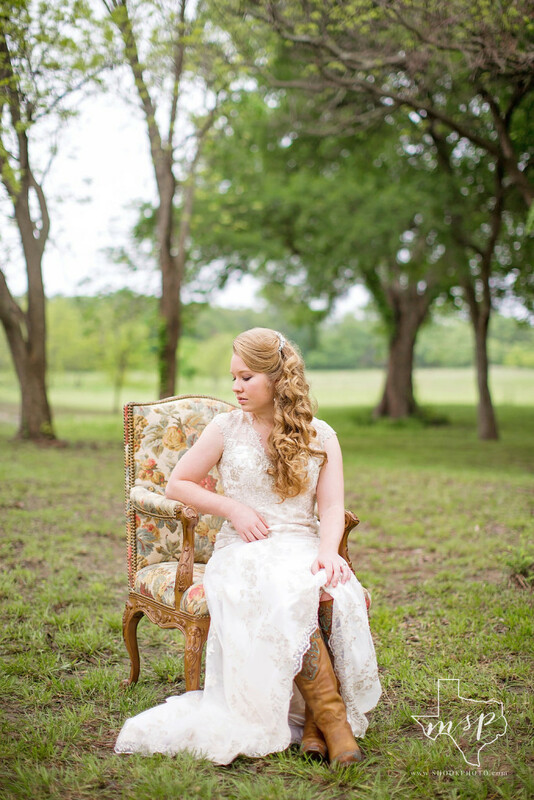 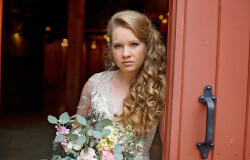 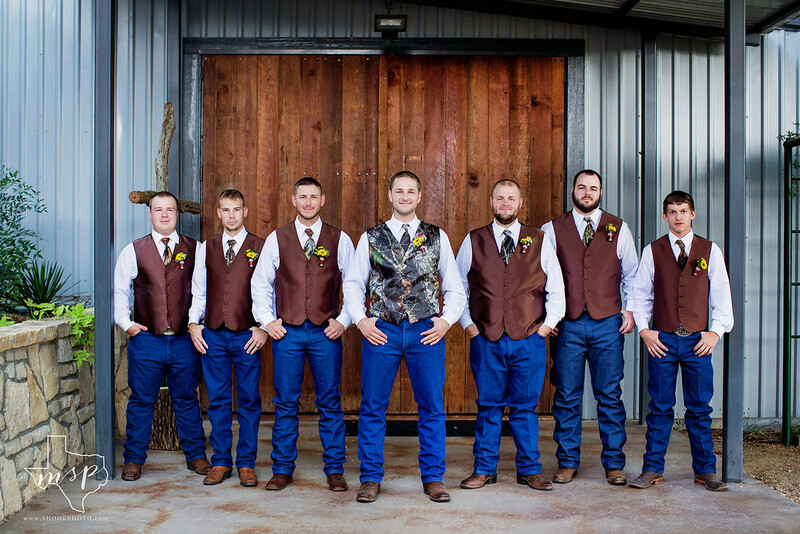 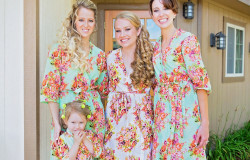 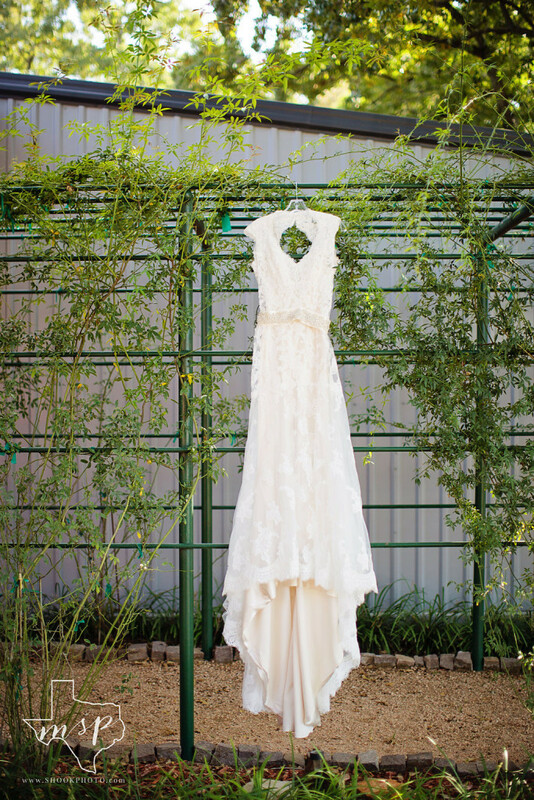 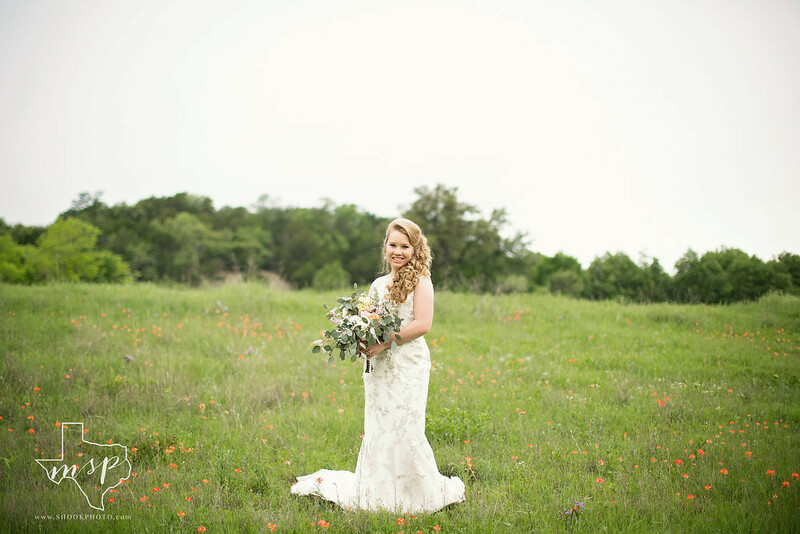 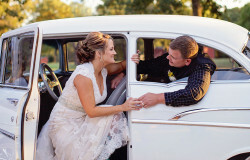 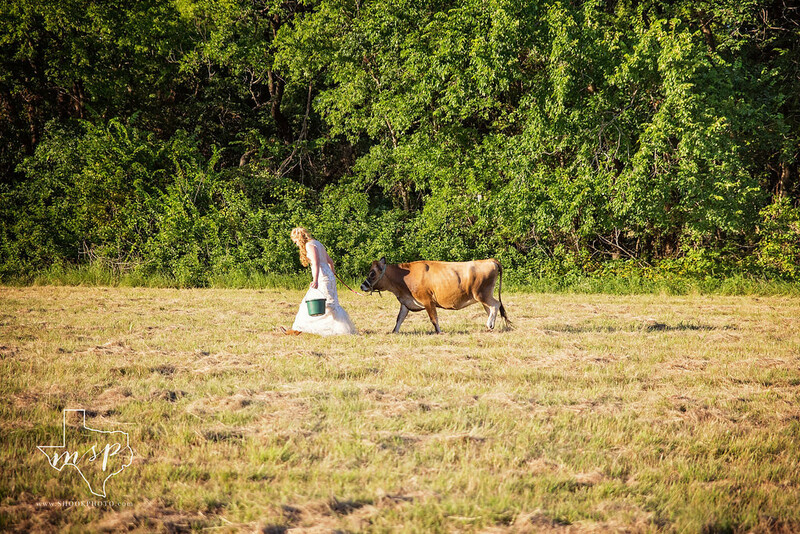 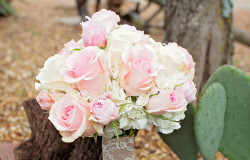 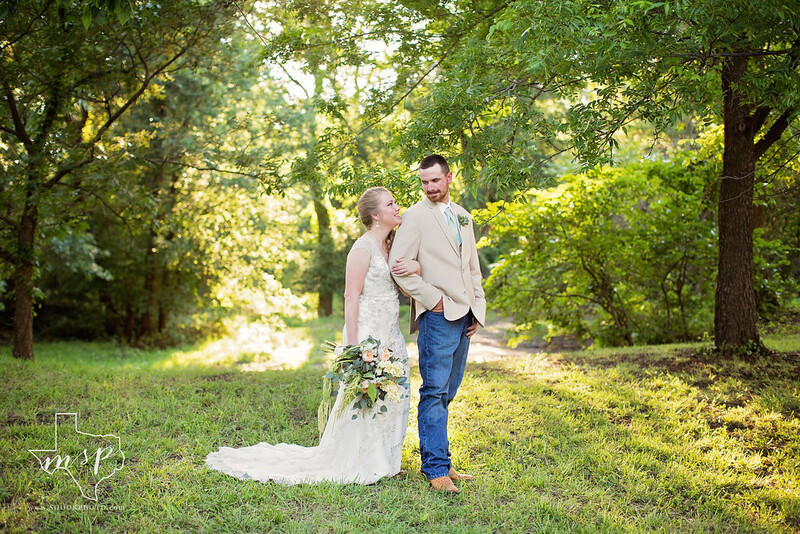 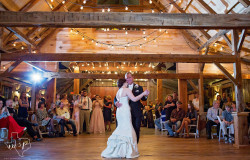 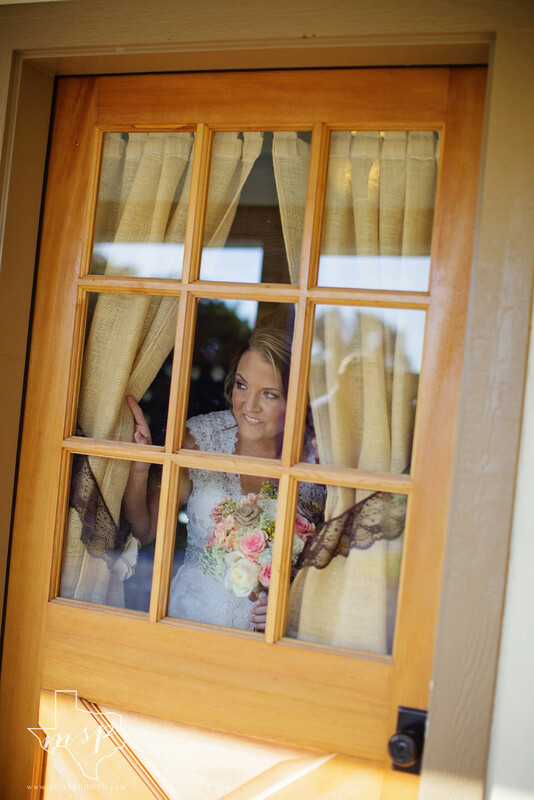 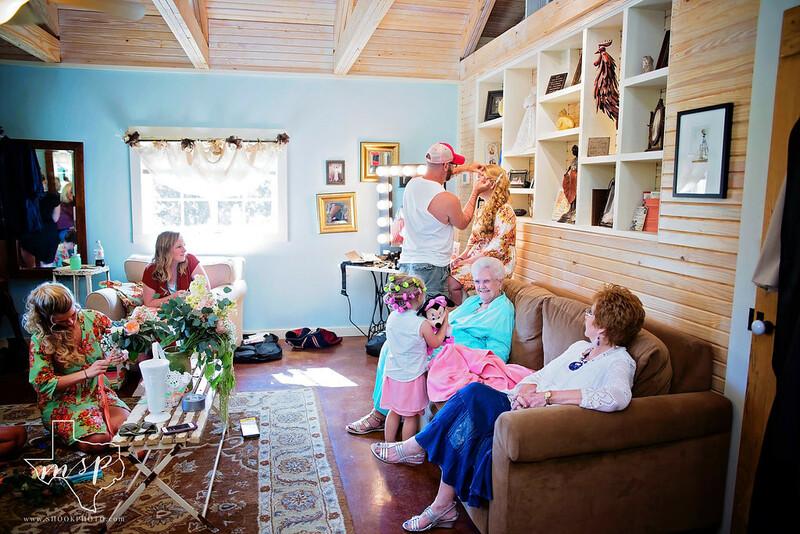 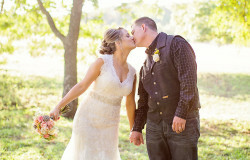 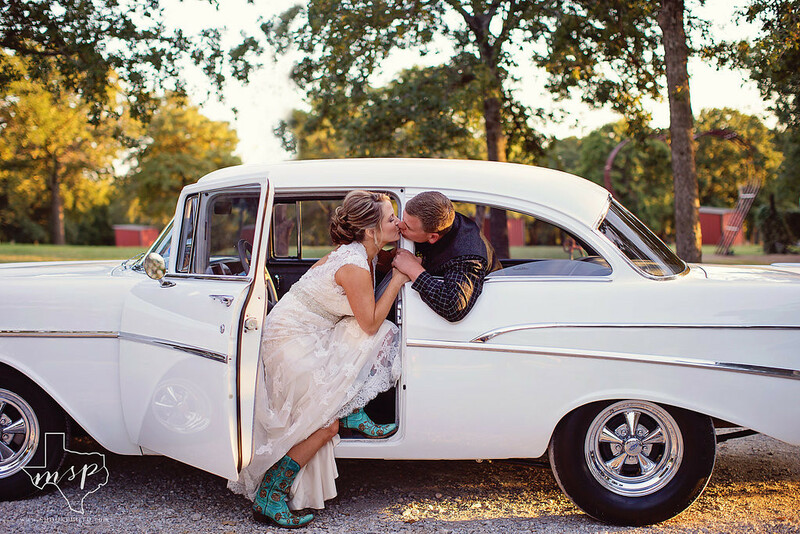 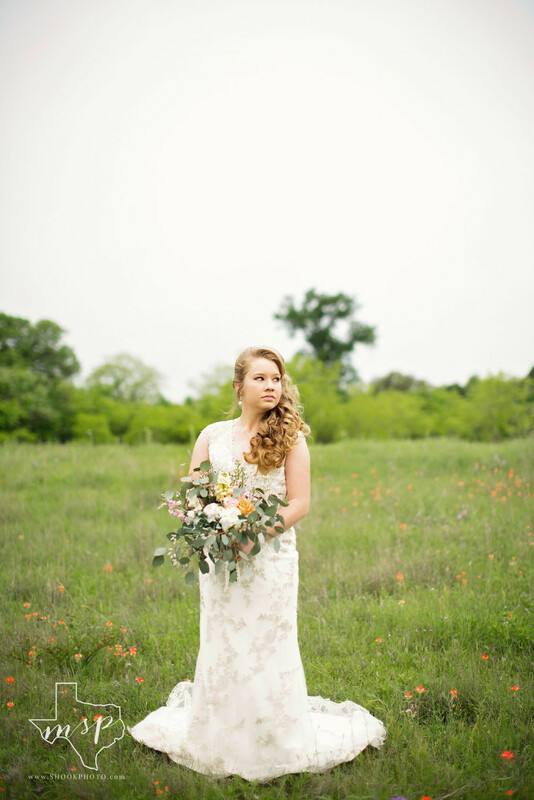 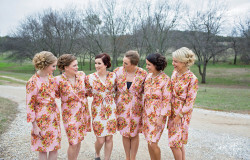 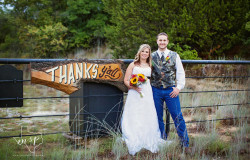 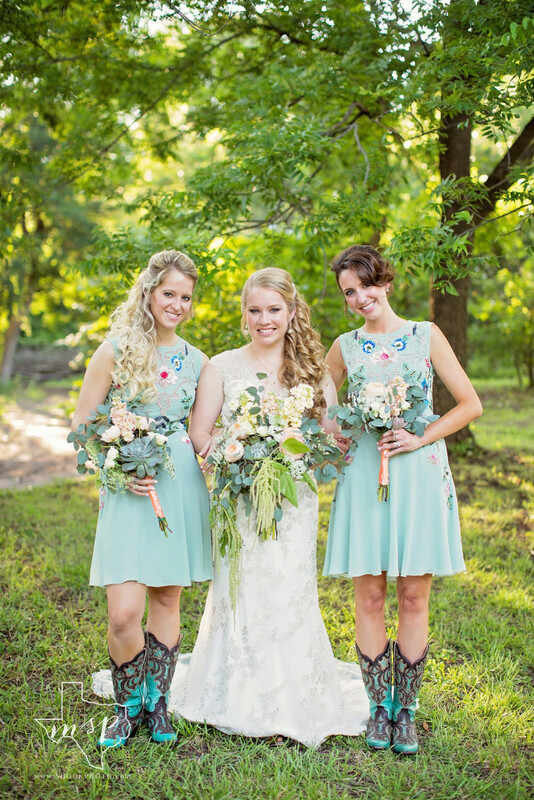 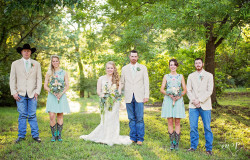 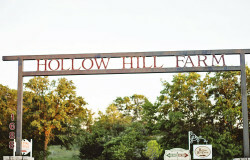 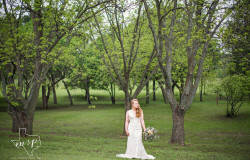 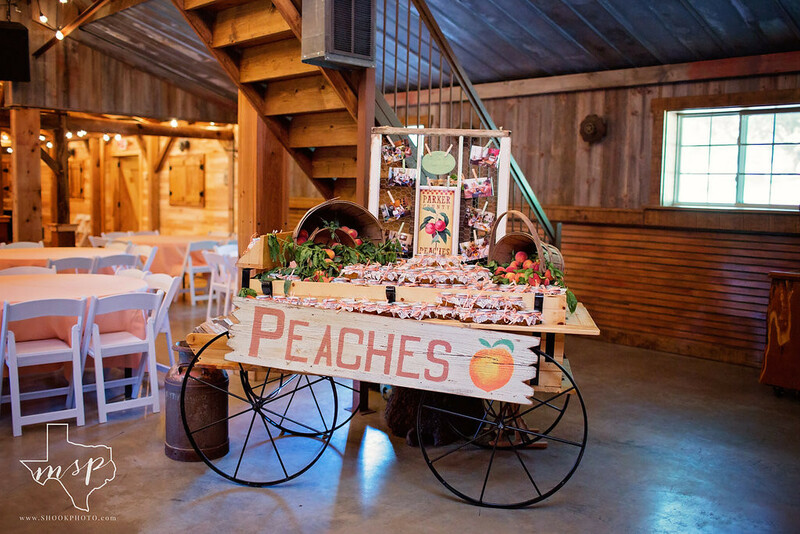 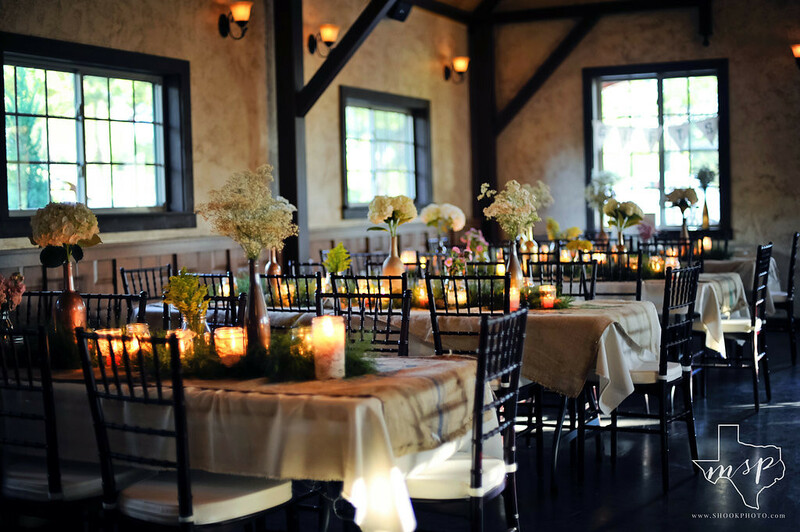 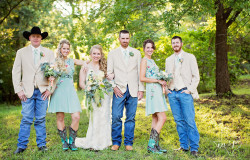 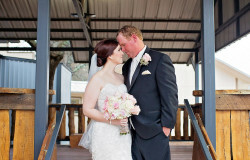 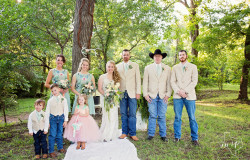 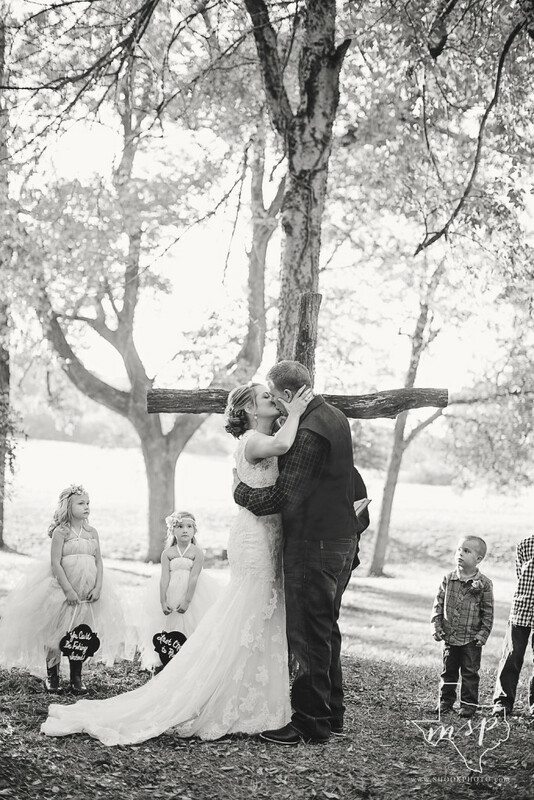 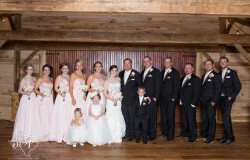 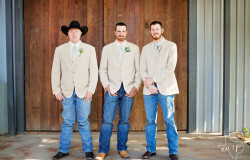 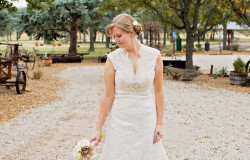 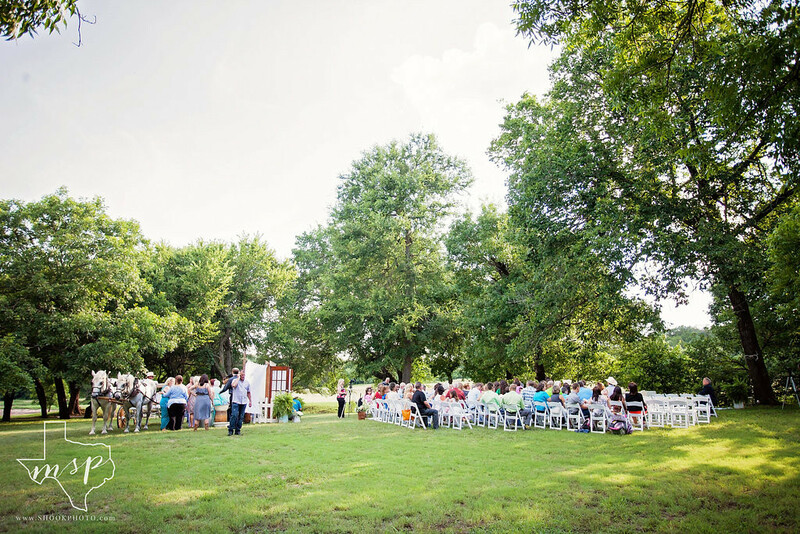 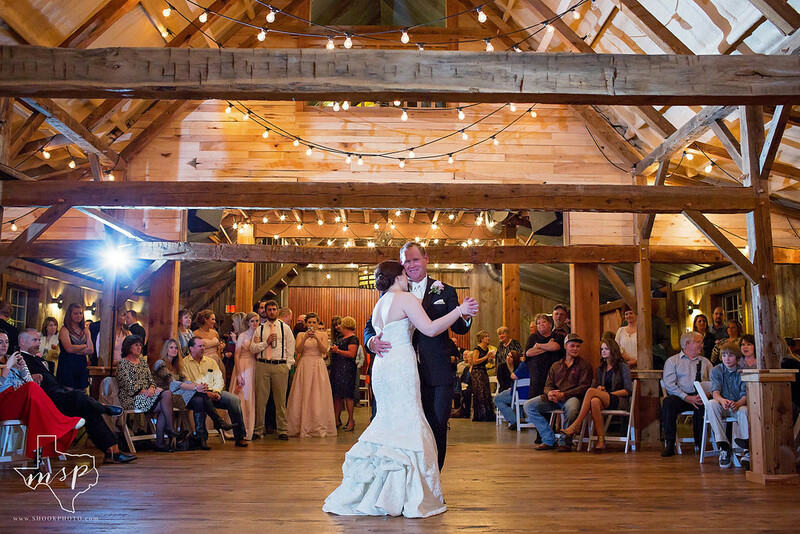 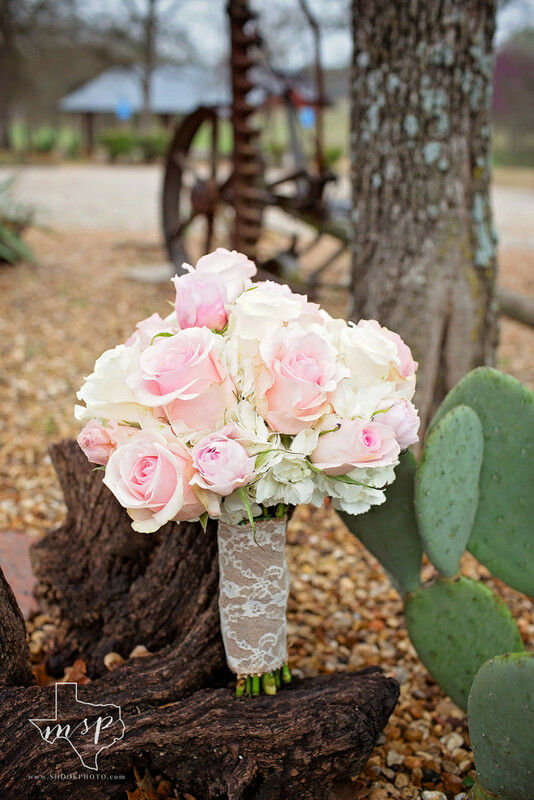 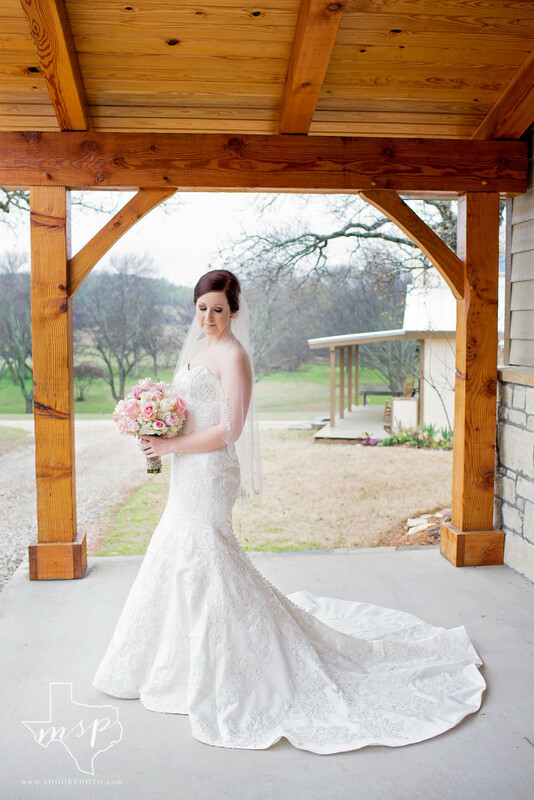 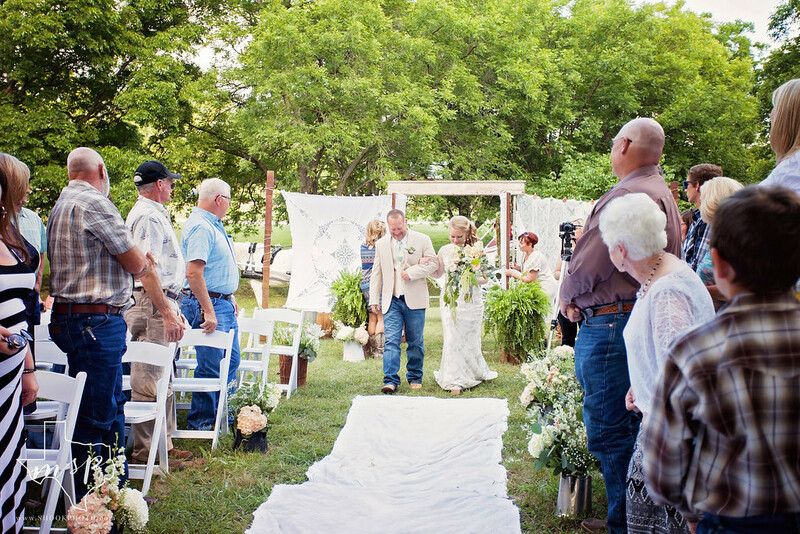 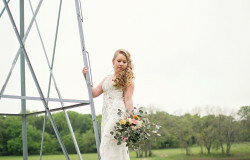 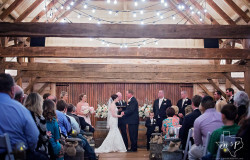 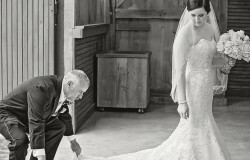 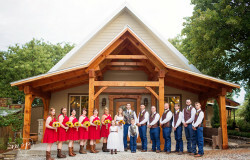 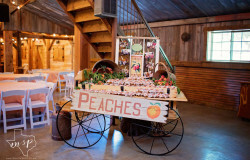 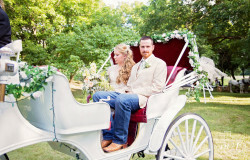 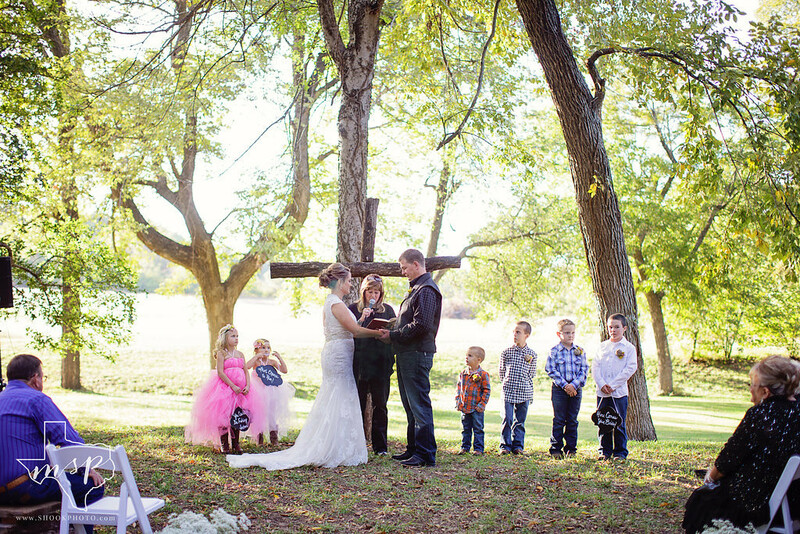 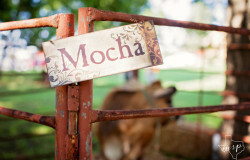 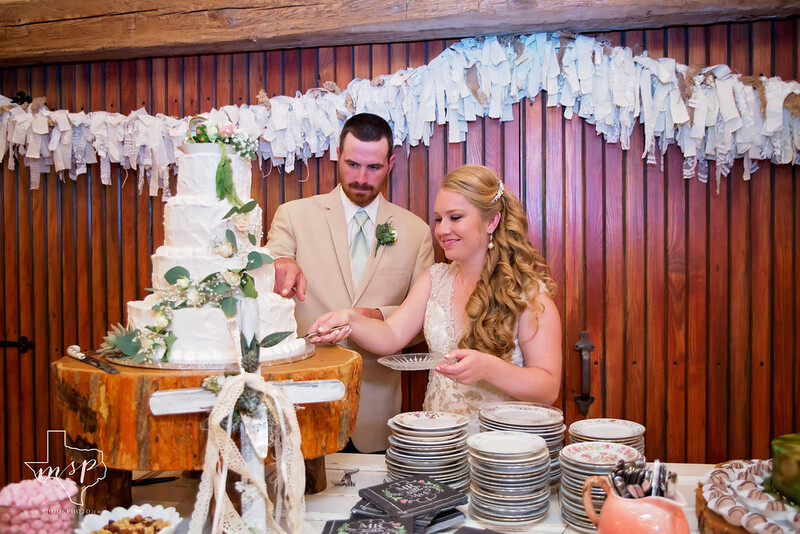 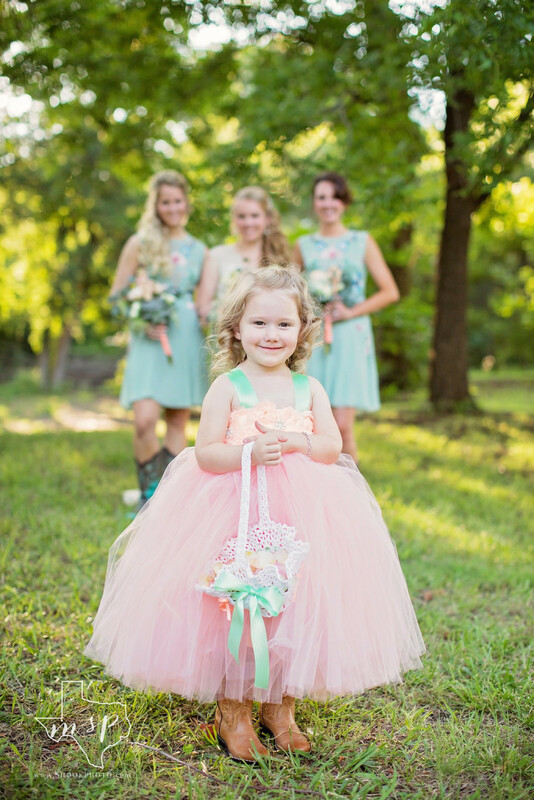 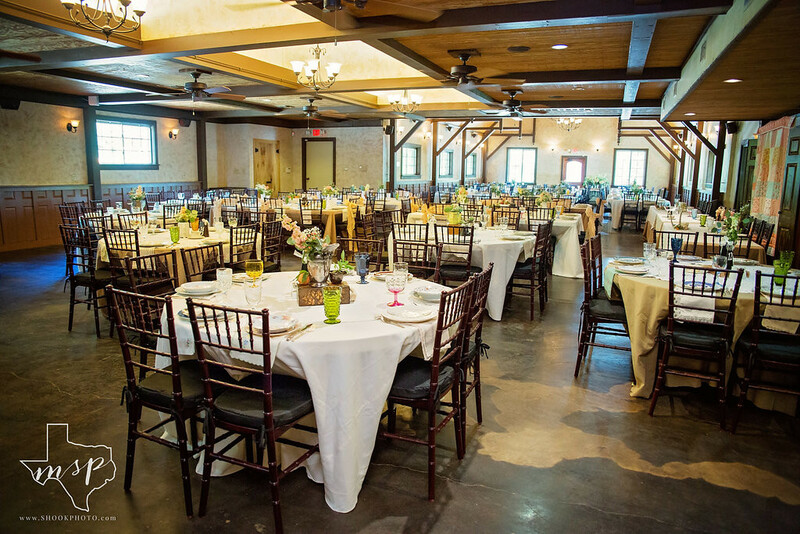 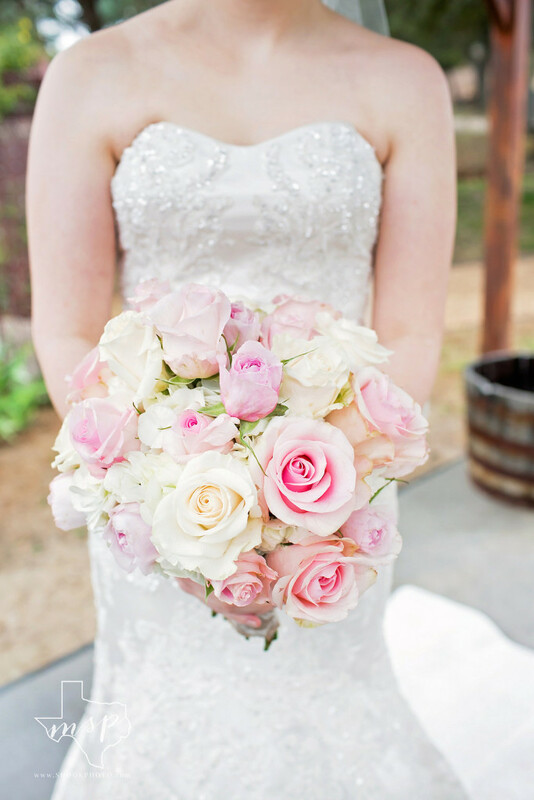 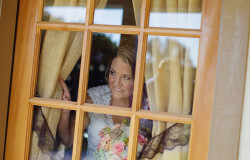 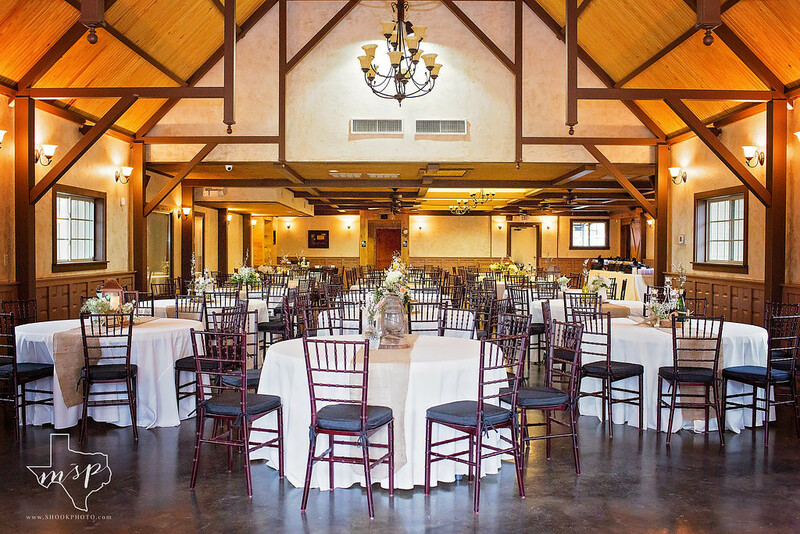 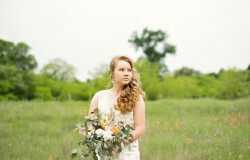 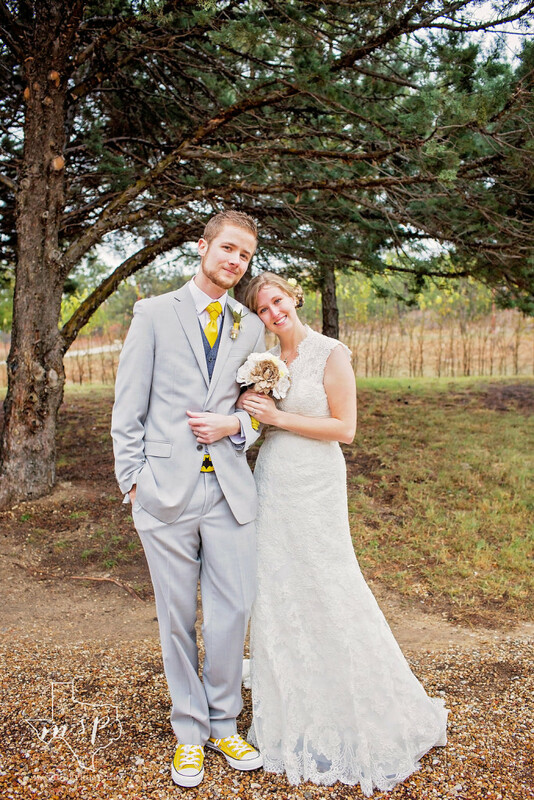 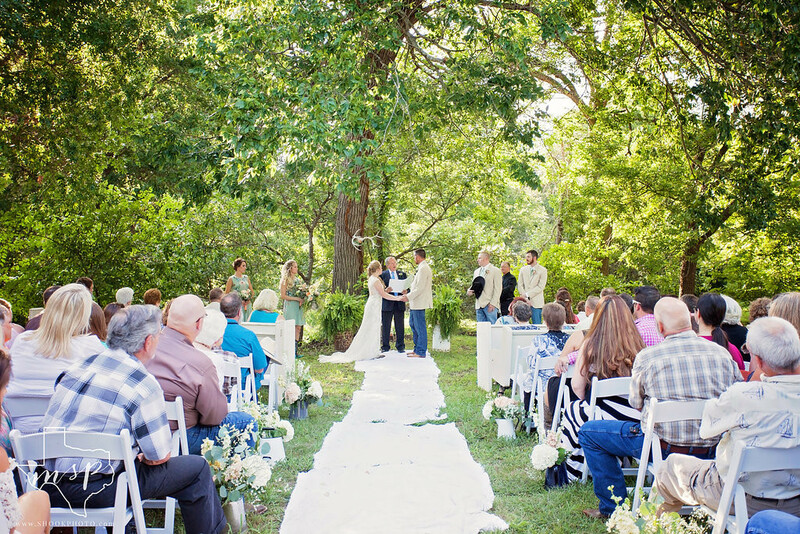 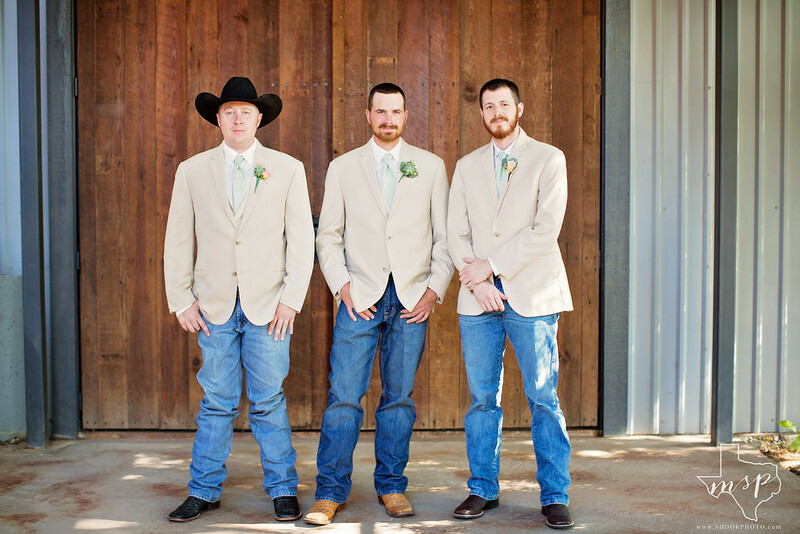 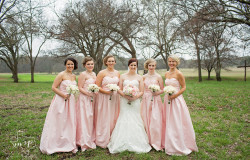 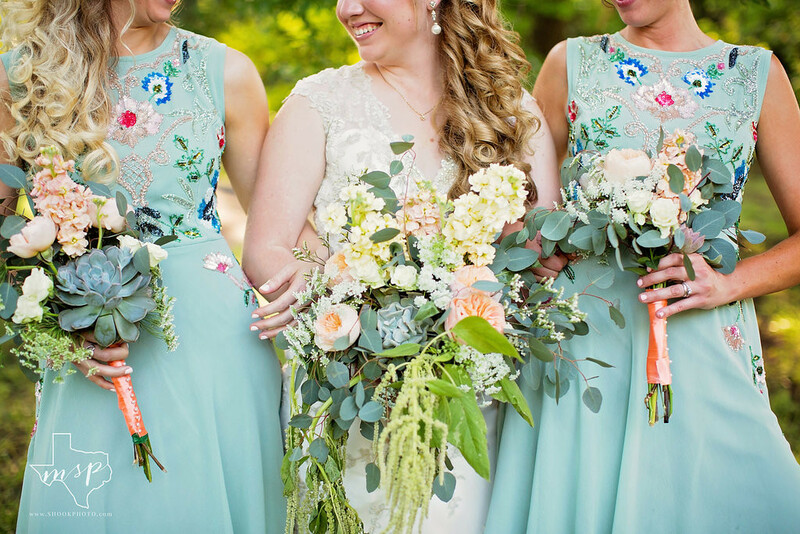 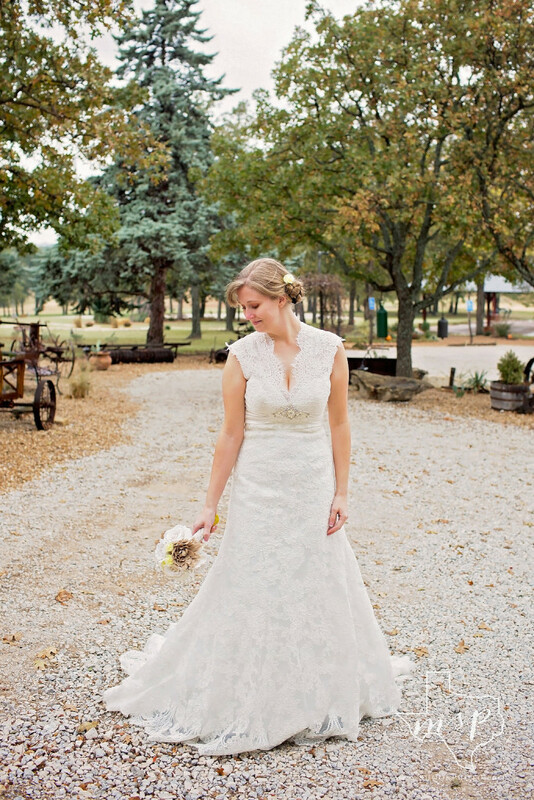 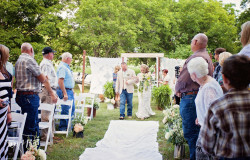 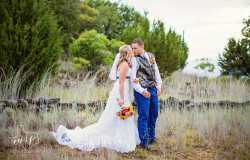 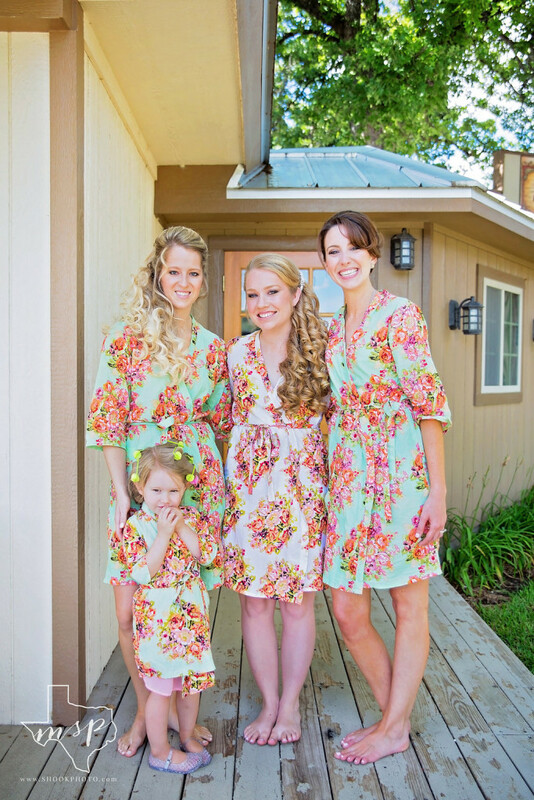 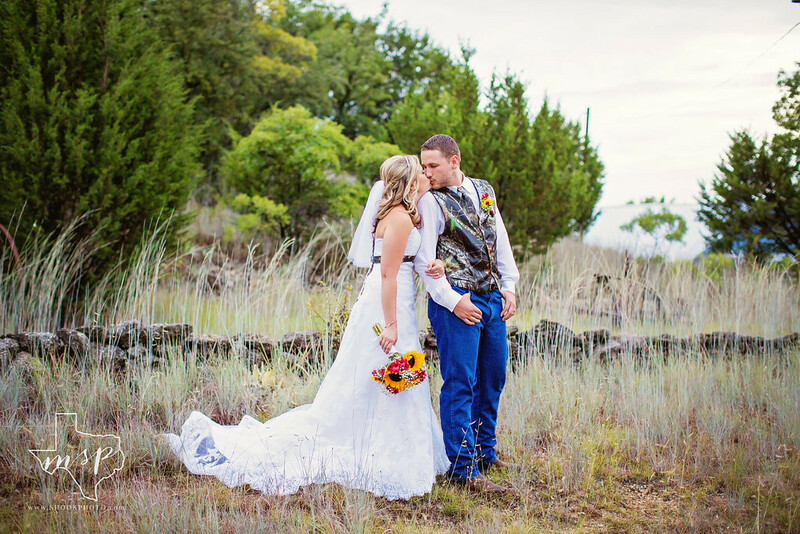 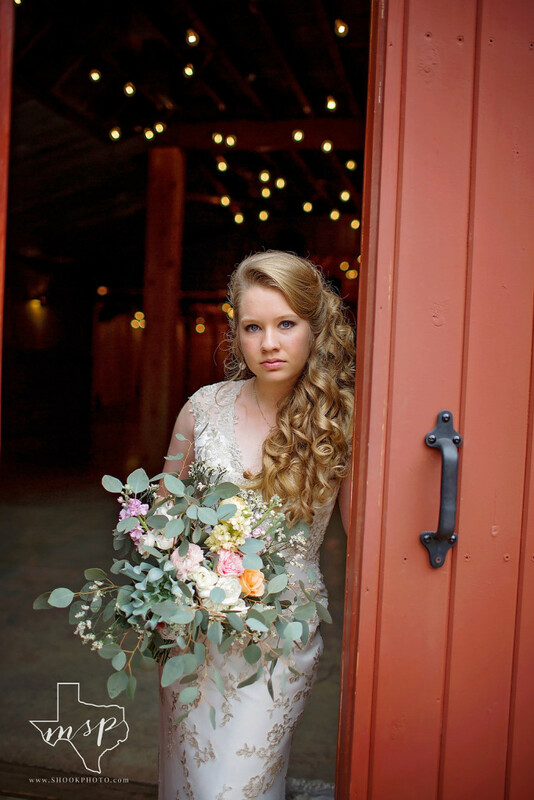 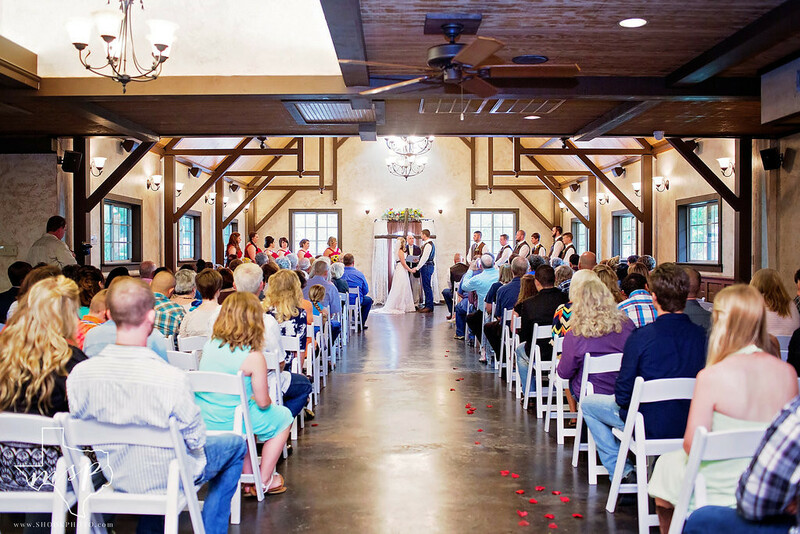 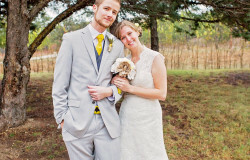 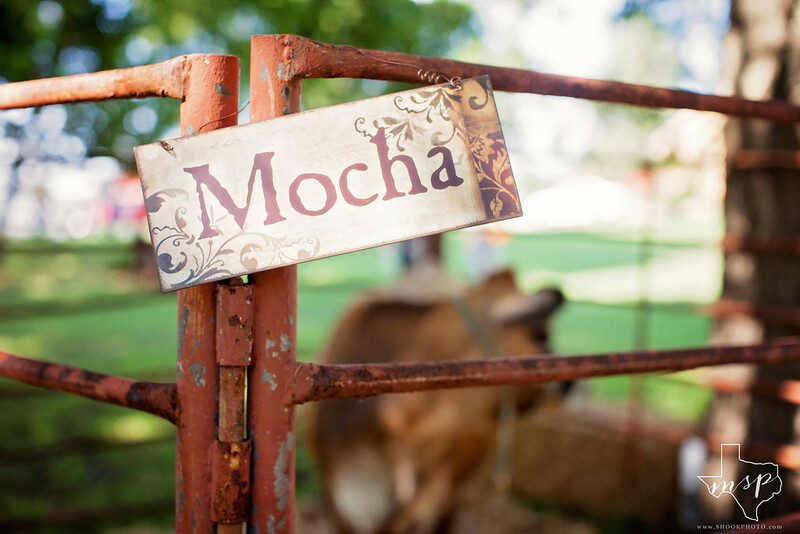 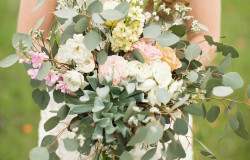 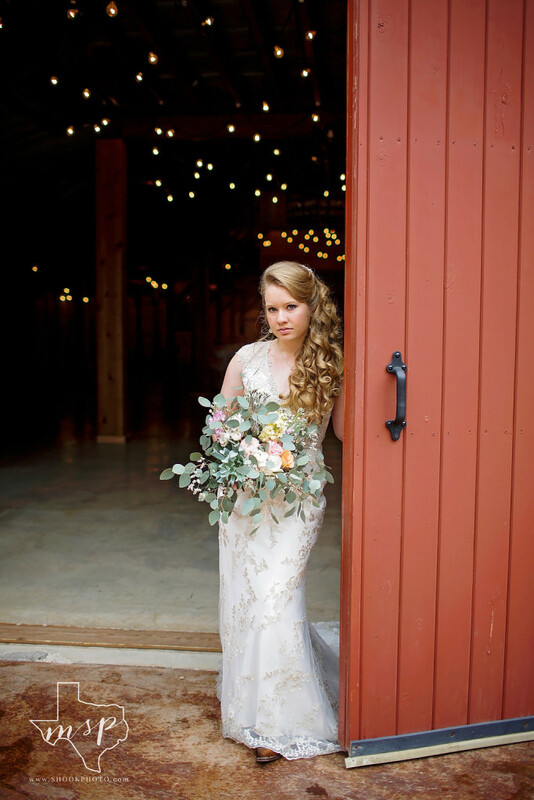 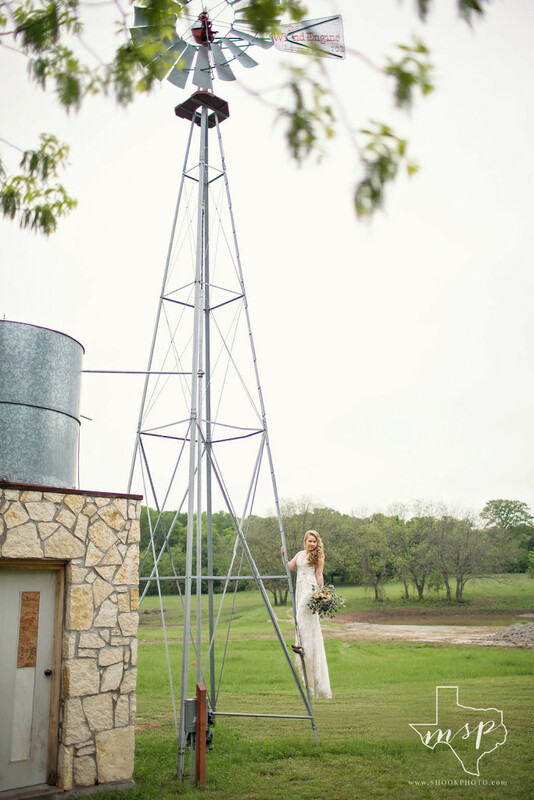 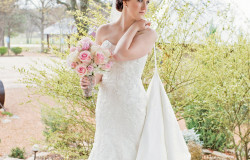 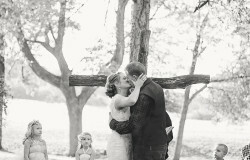 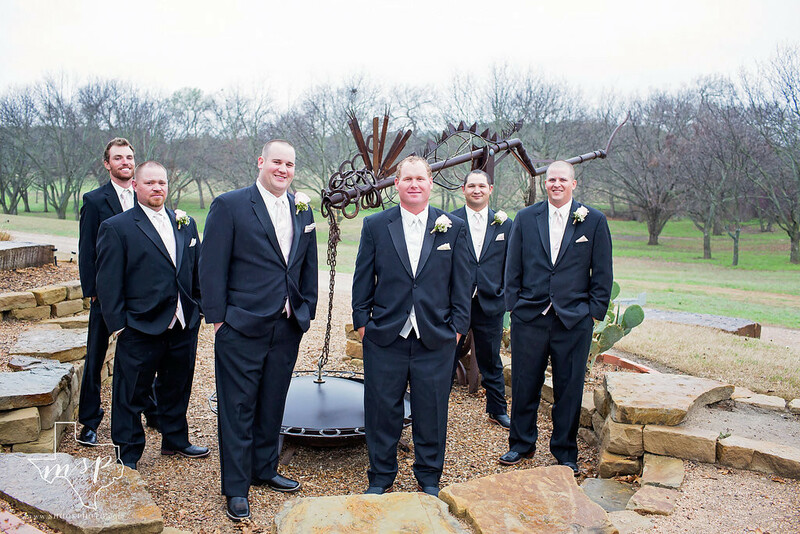 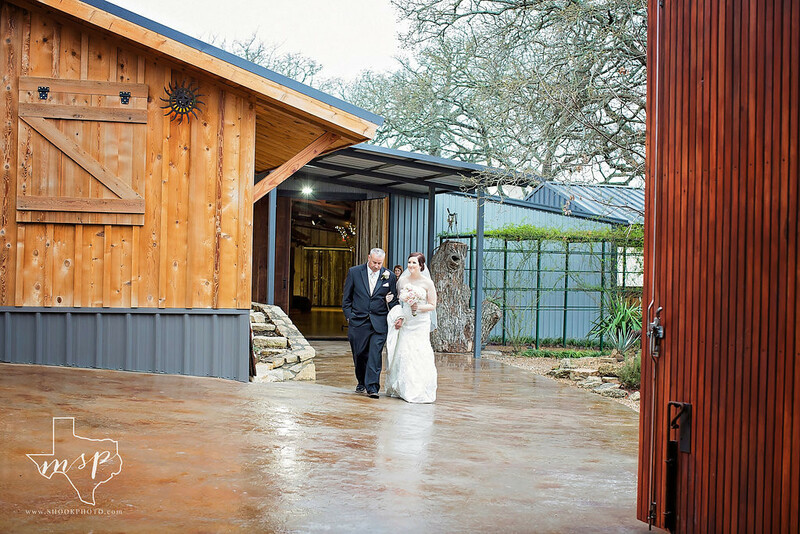 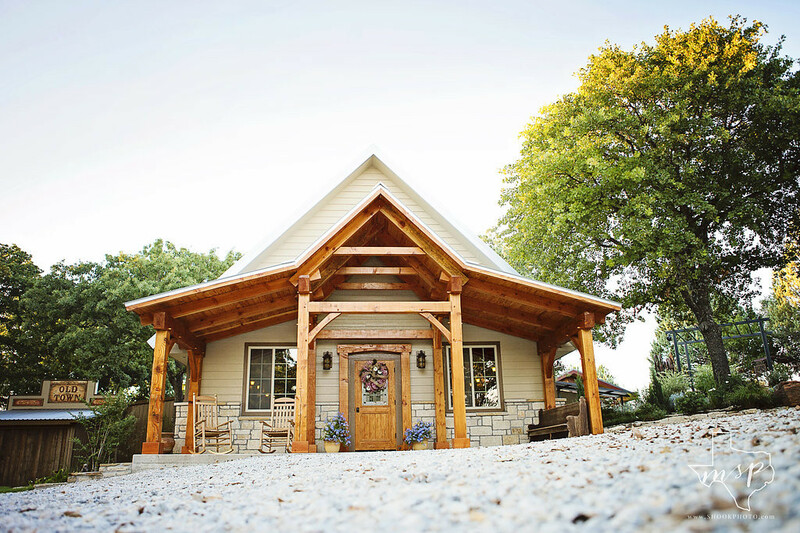 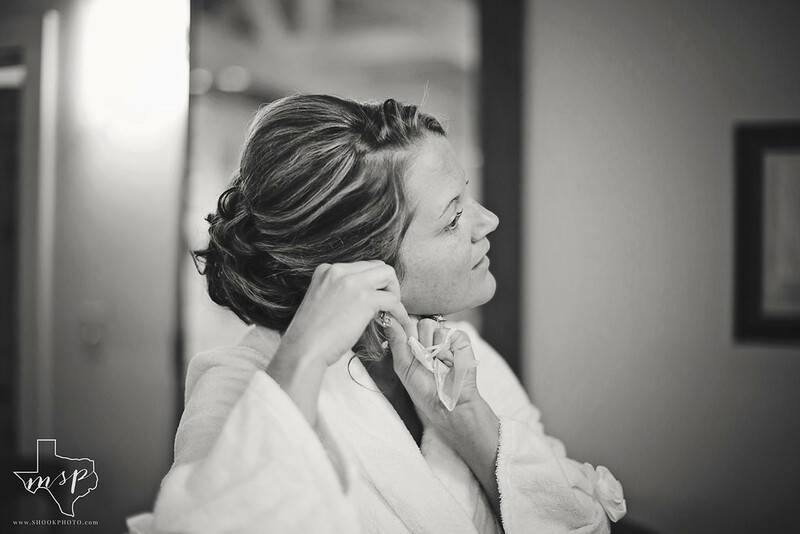 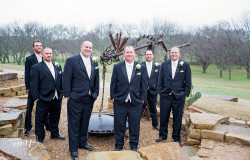 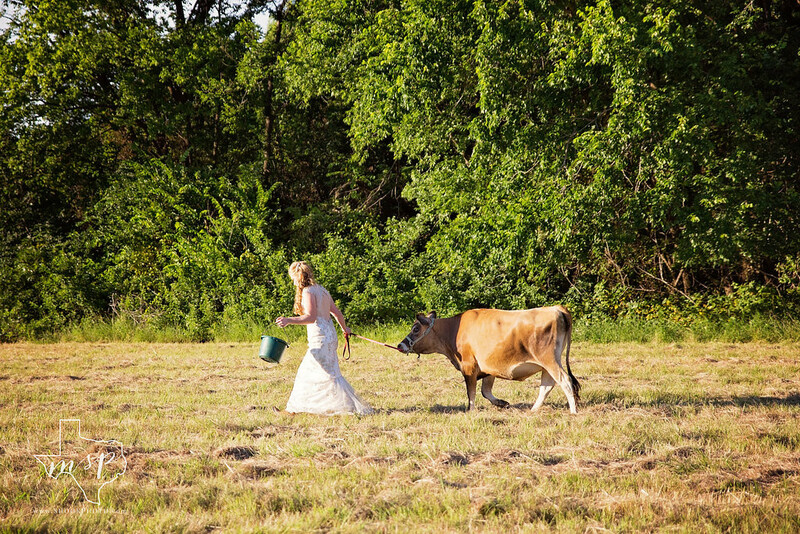 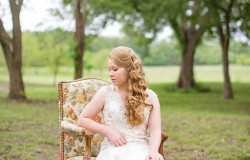 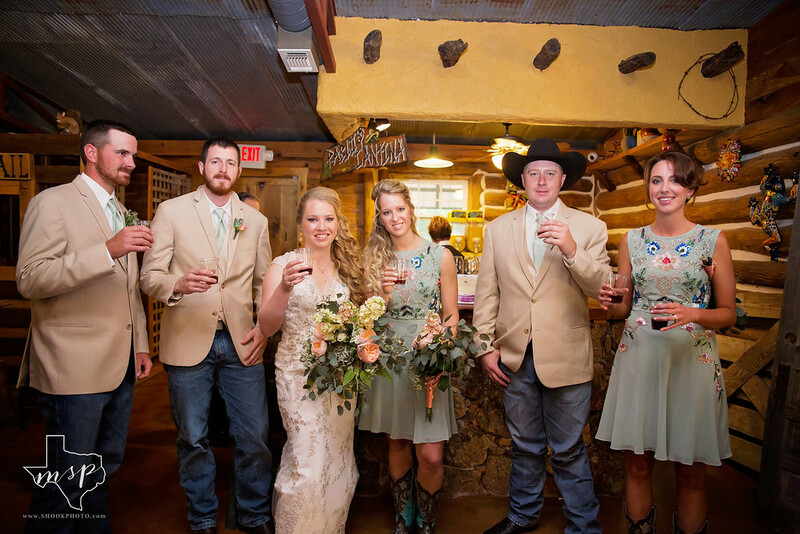 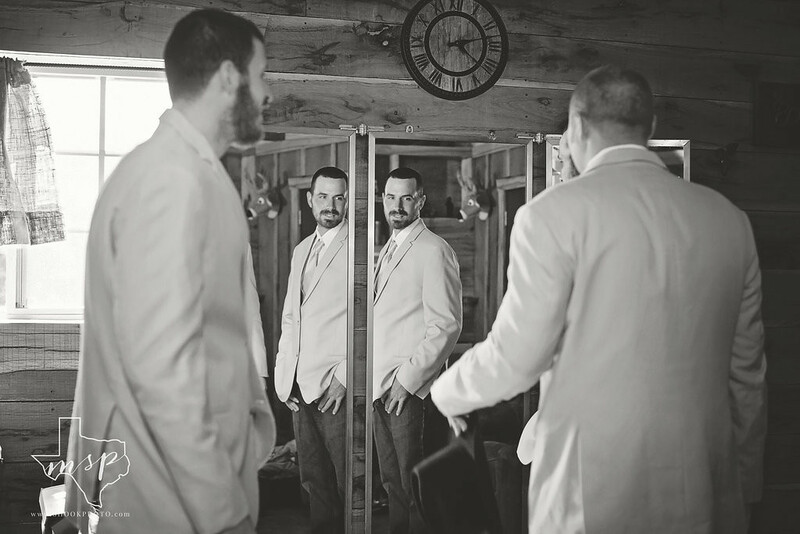 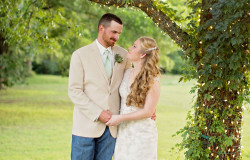 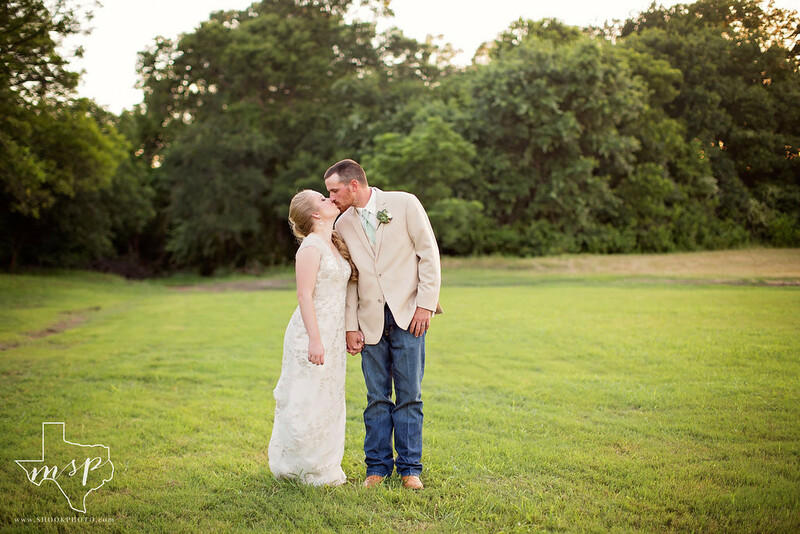 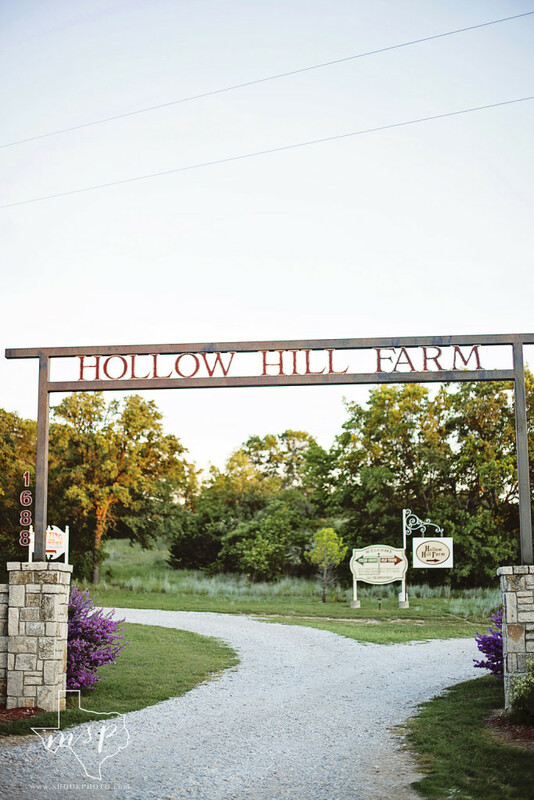 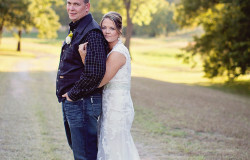 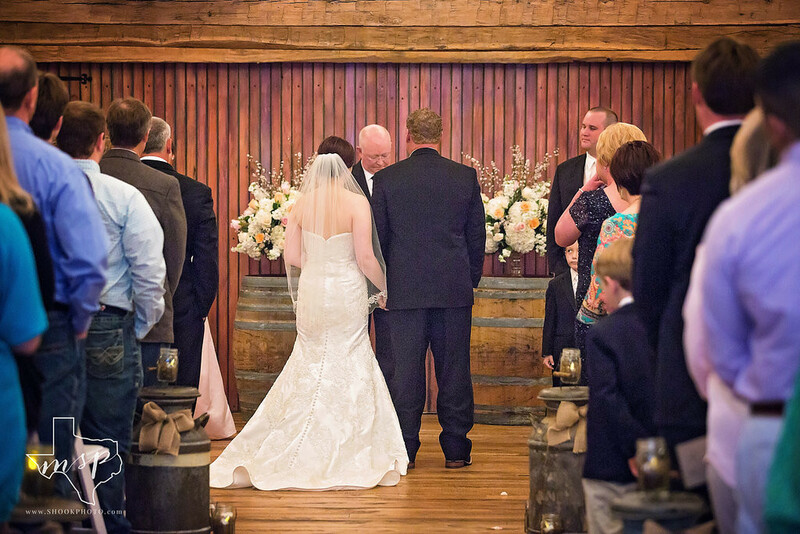 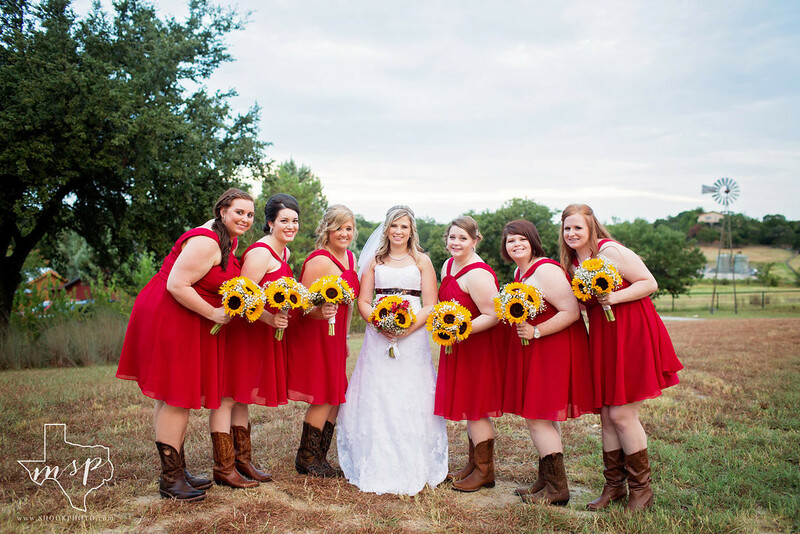 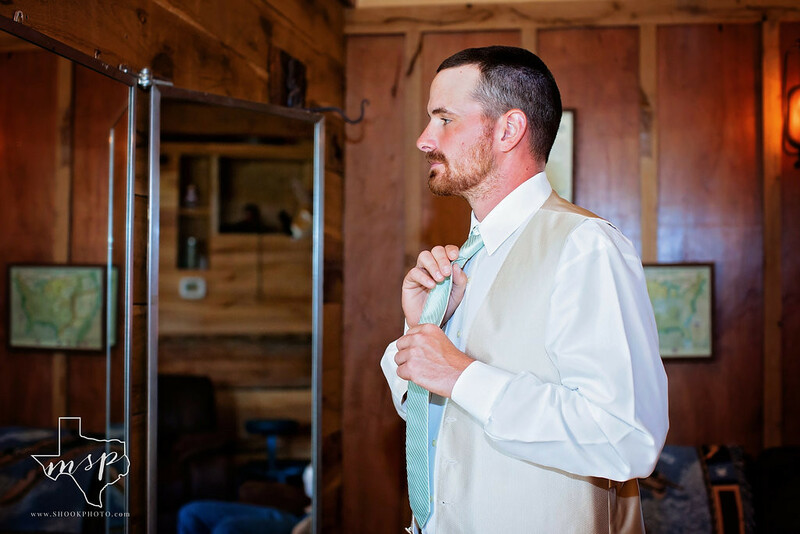 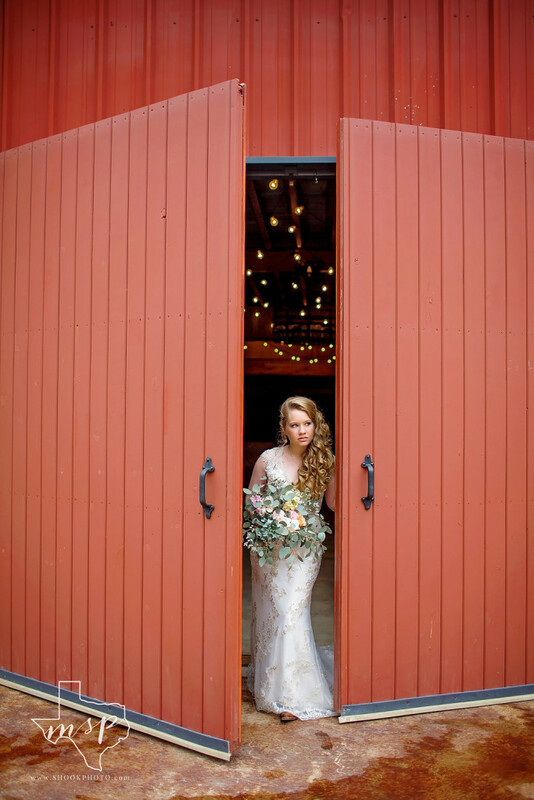 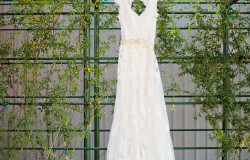 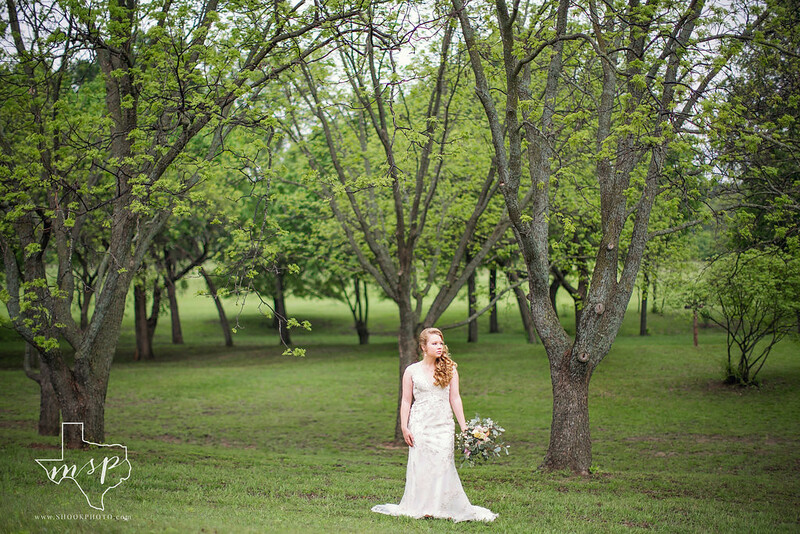 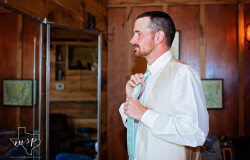 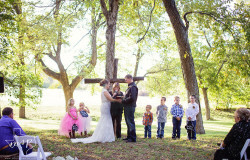 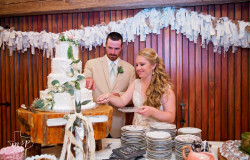 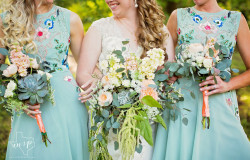 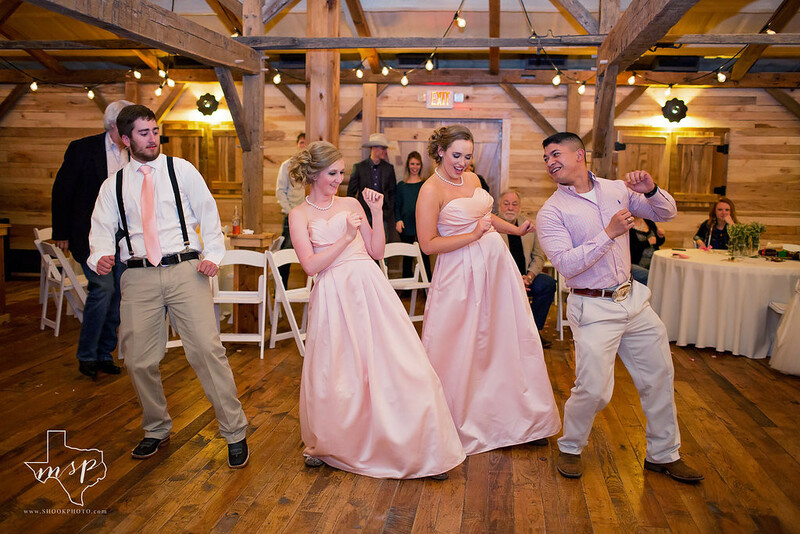 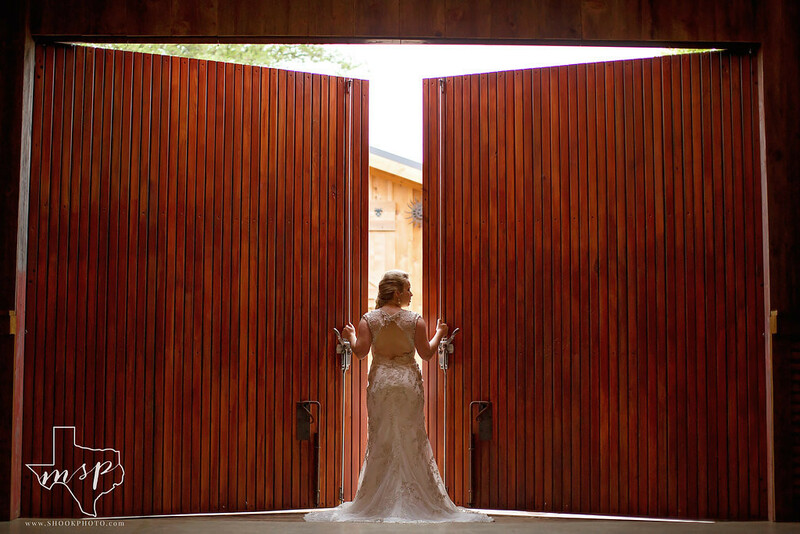 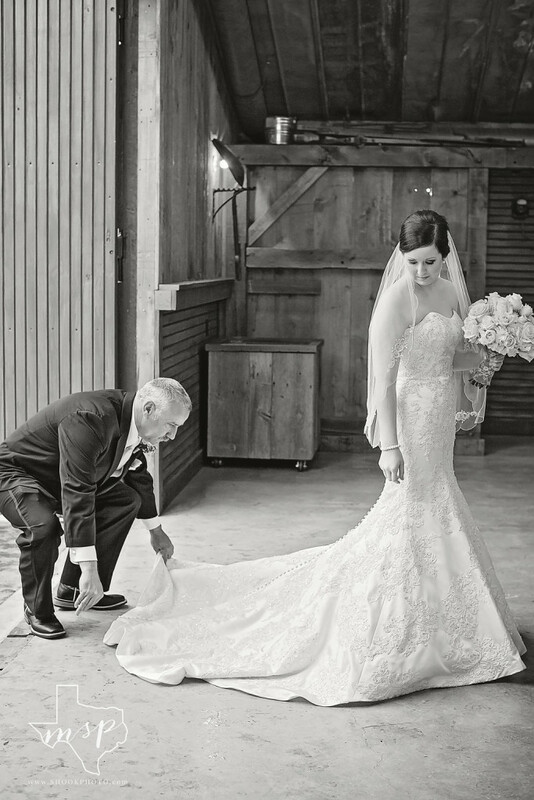 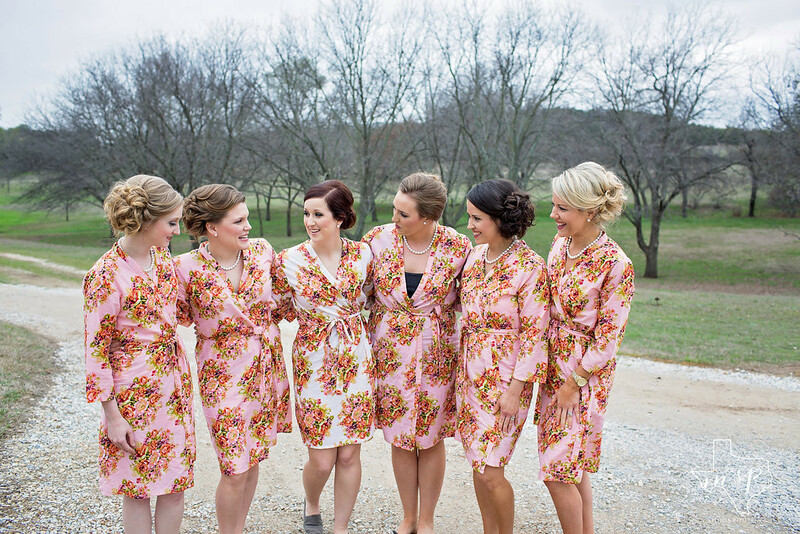 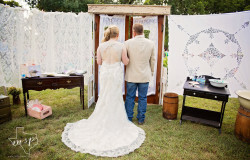 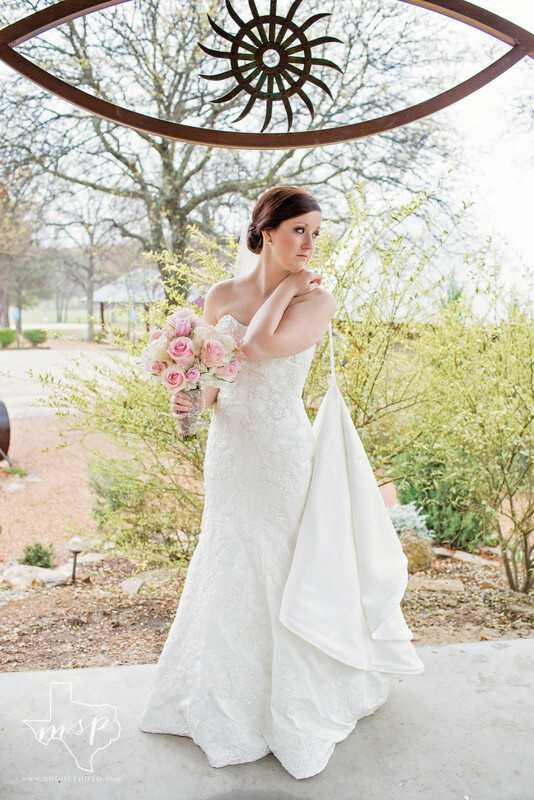 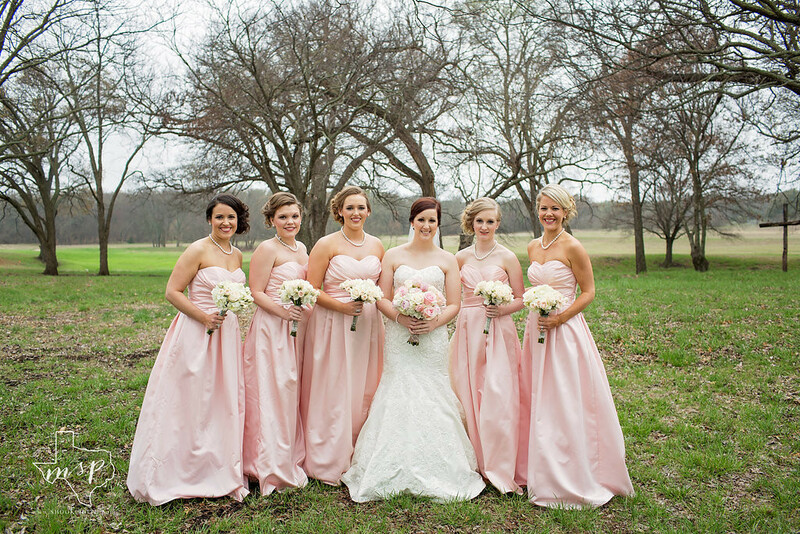 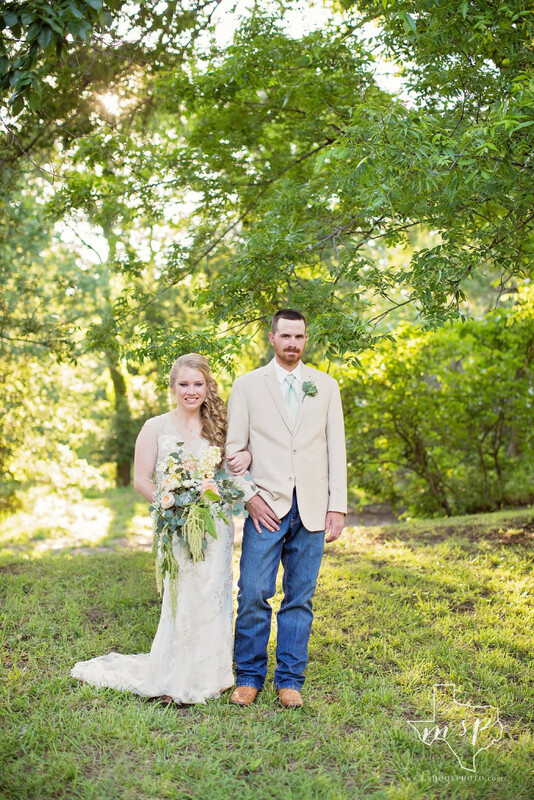 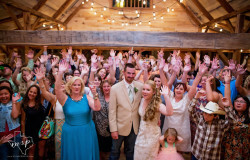 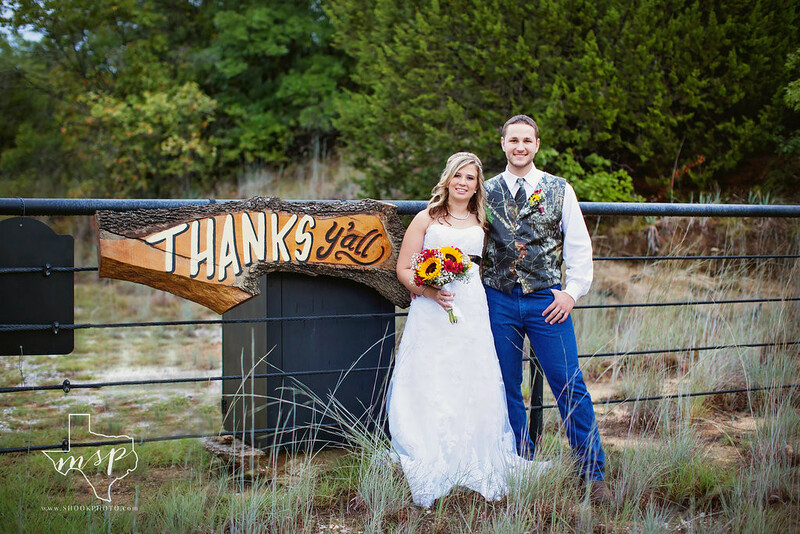 Melissa Shook Photography is fresh, pretty and rustic for the ultimate Texas bride. 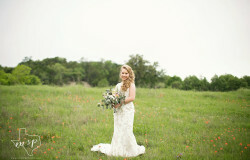 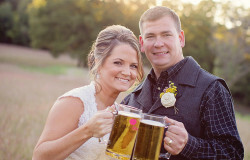 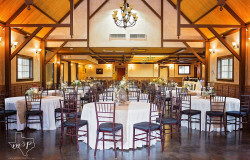 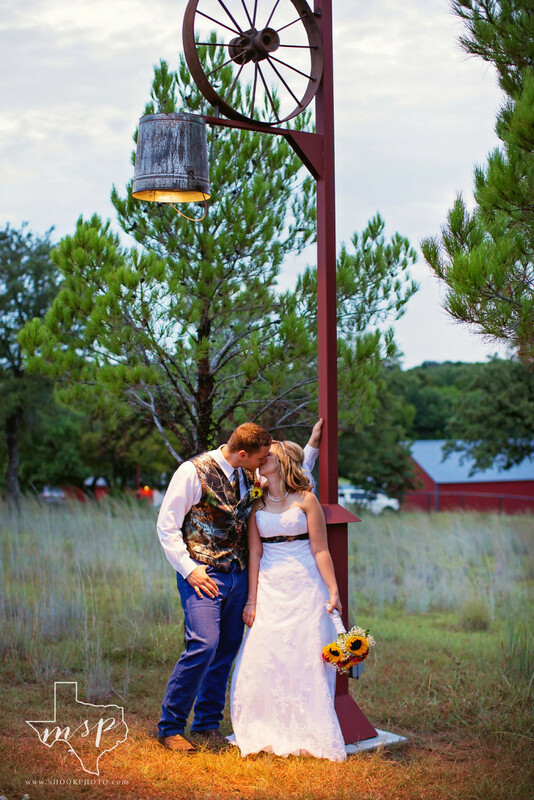 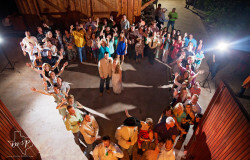 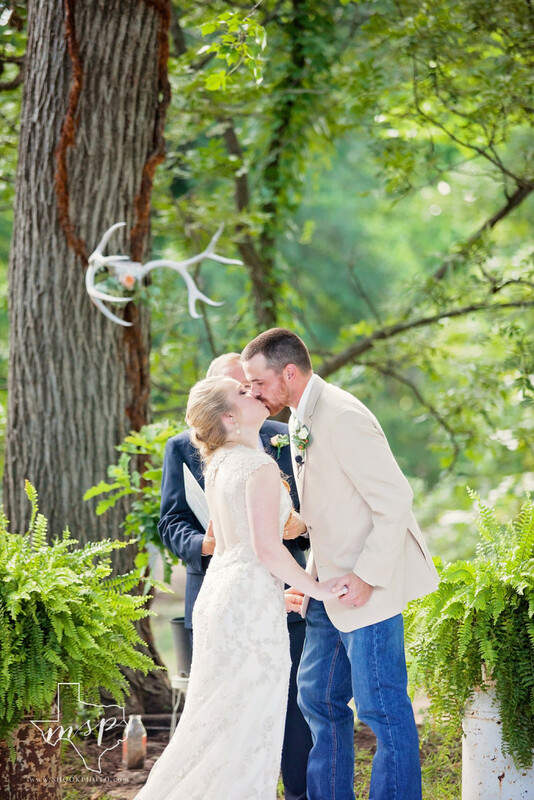 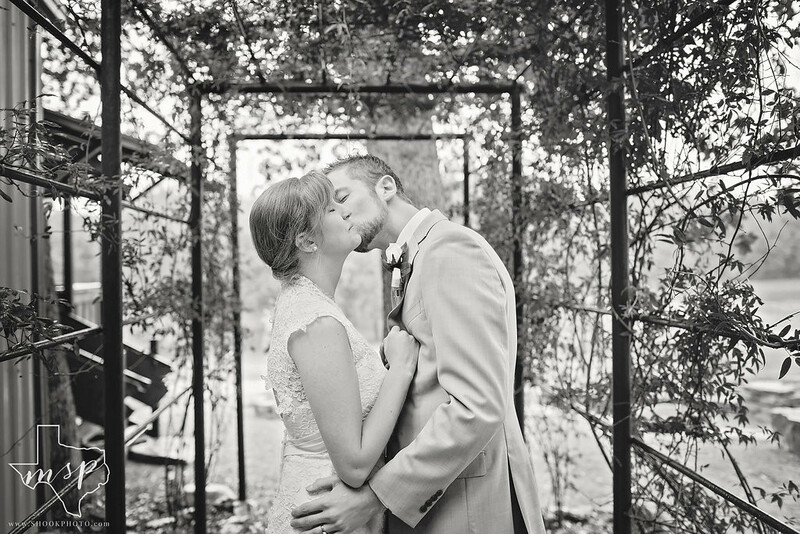 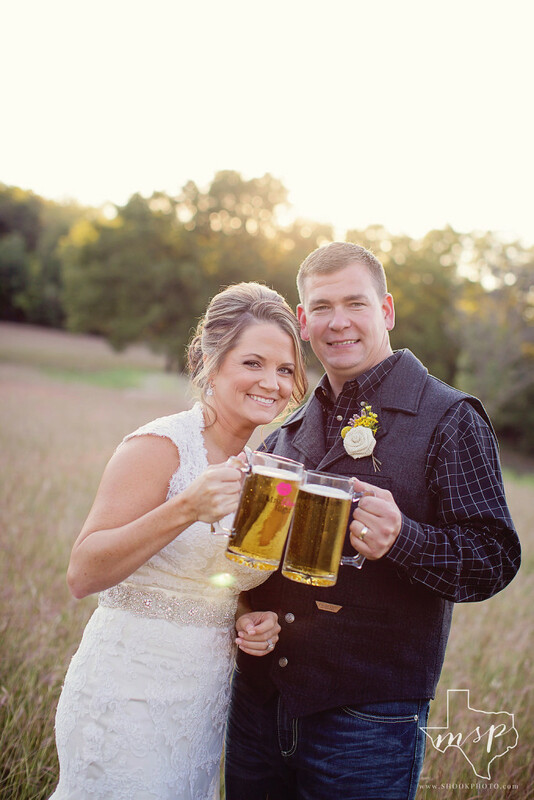 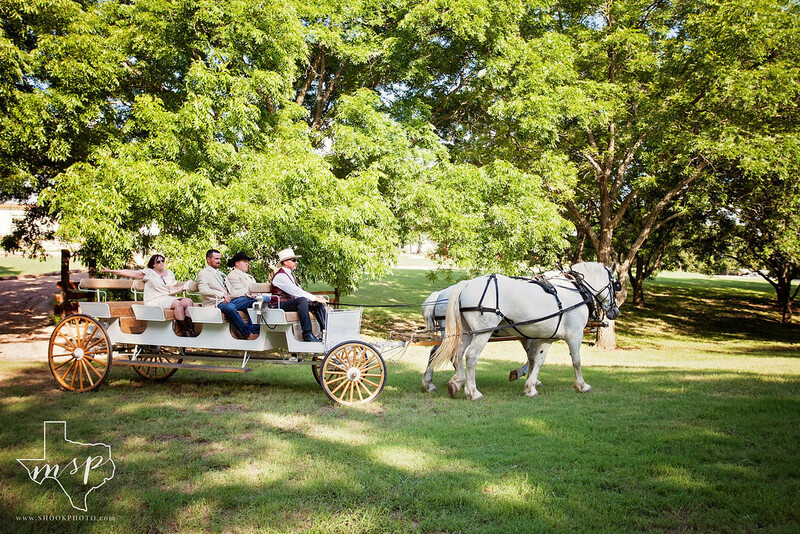 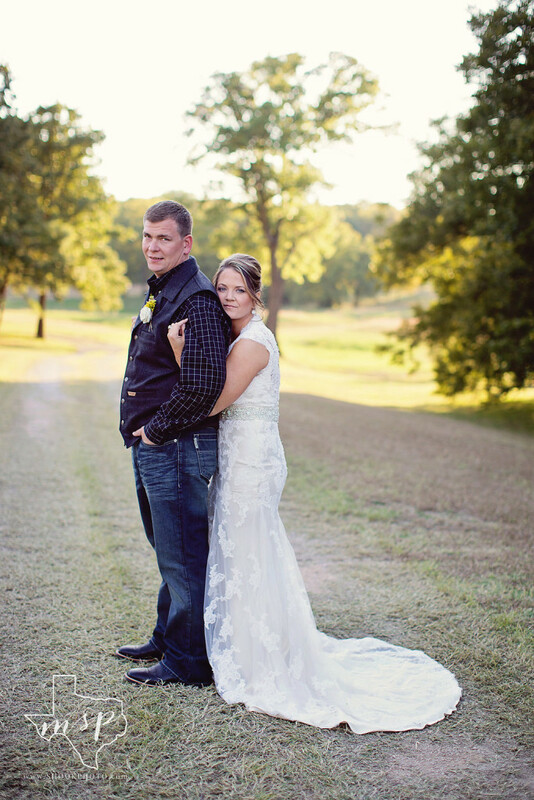 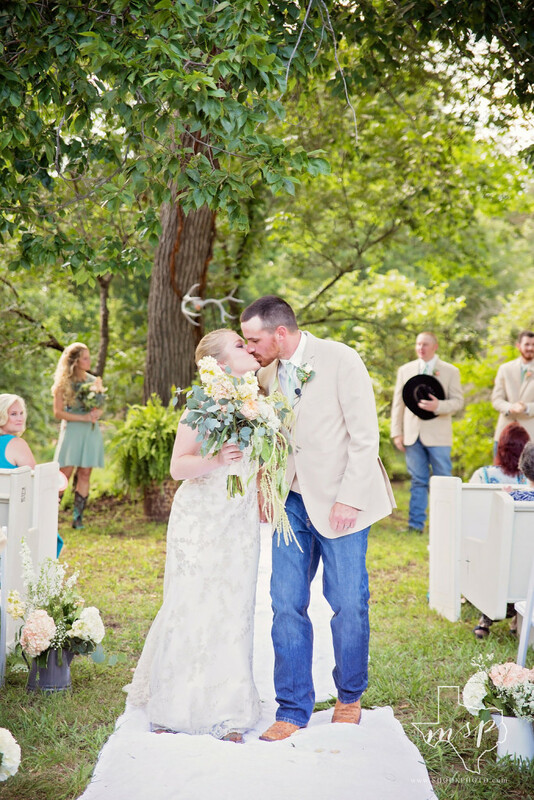 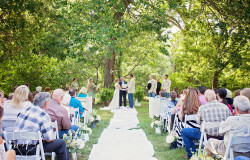 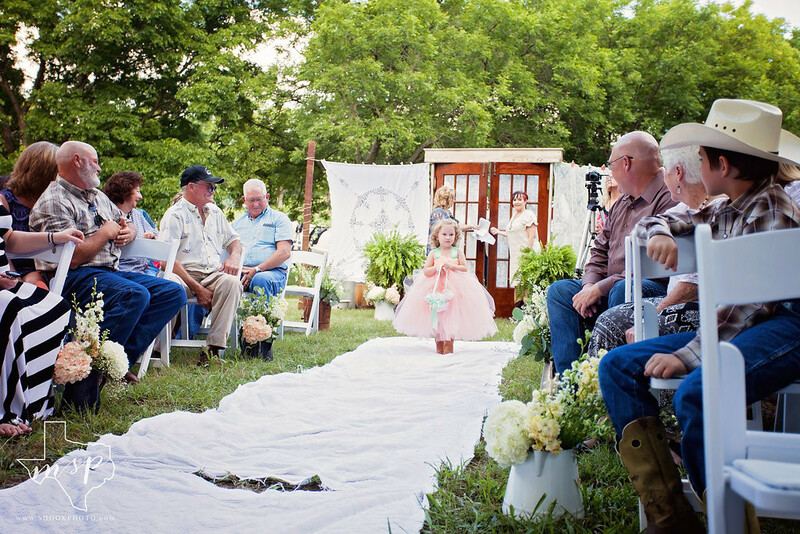 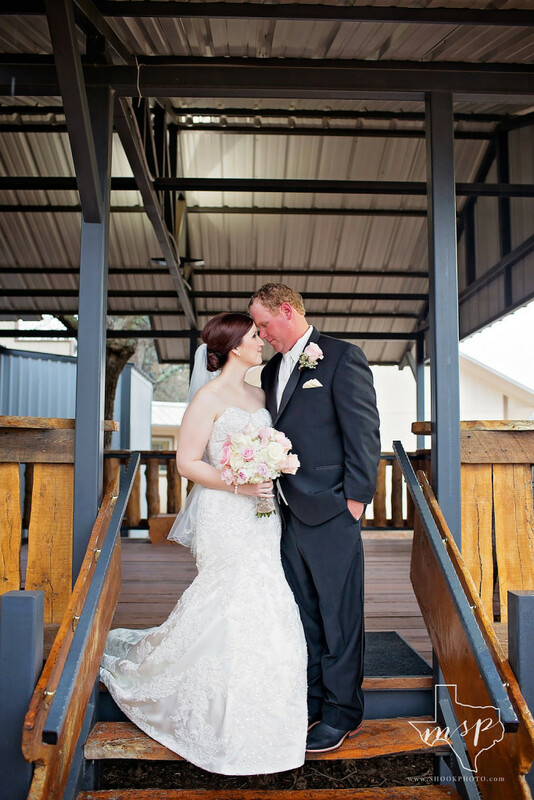 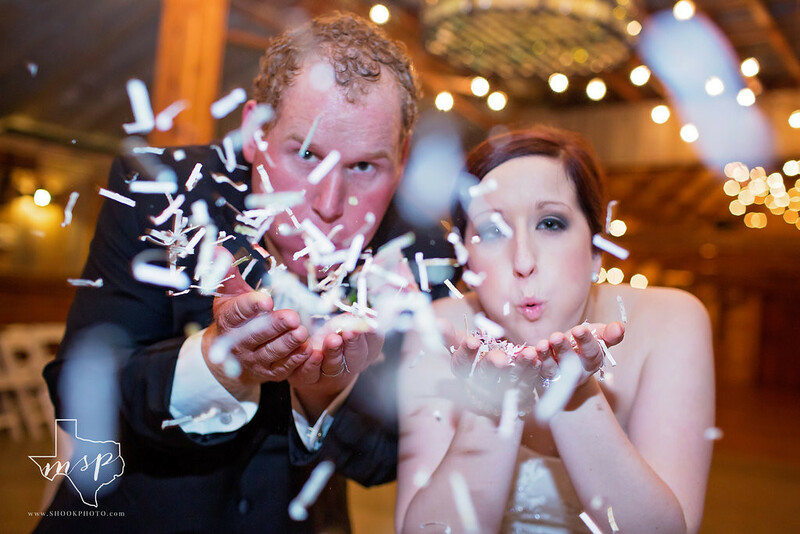 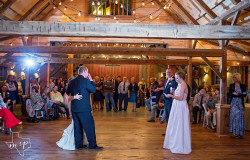 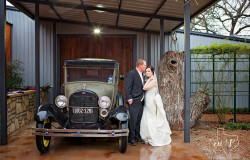 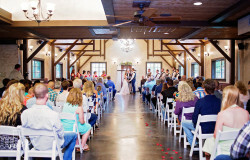 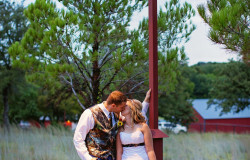 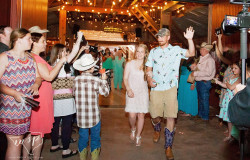 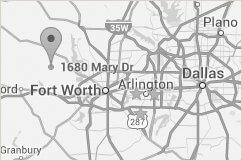 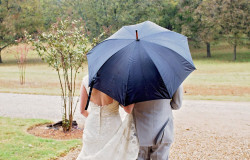 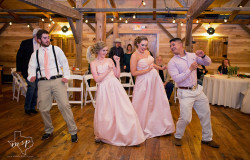 She is a professional wedding photographer who loves everything Texas. 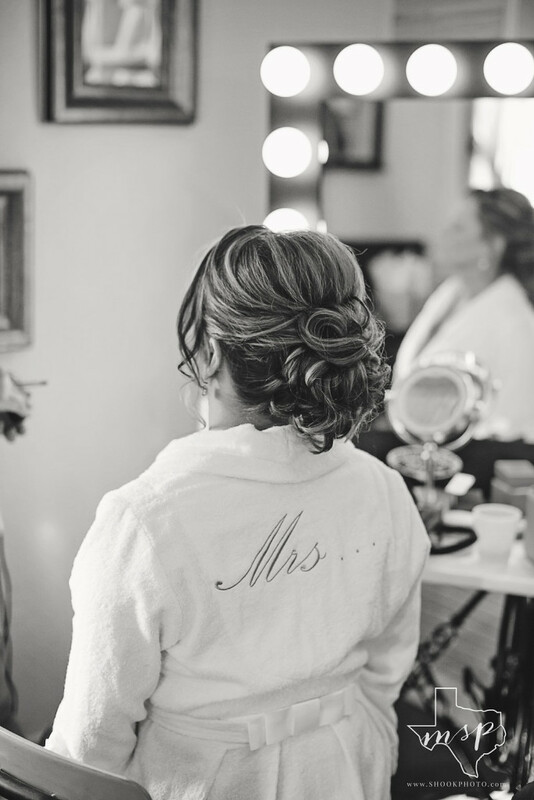 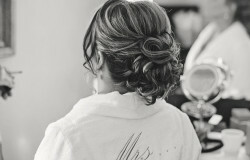 She is dedicated to all her clients, brings a unique and fresh style, exceptional service, and professionalism for the very best wedding experience. 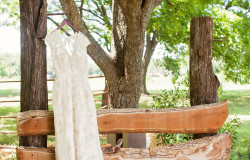 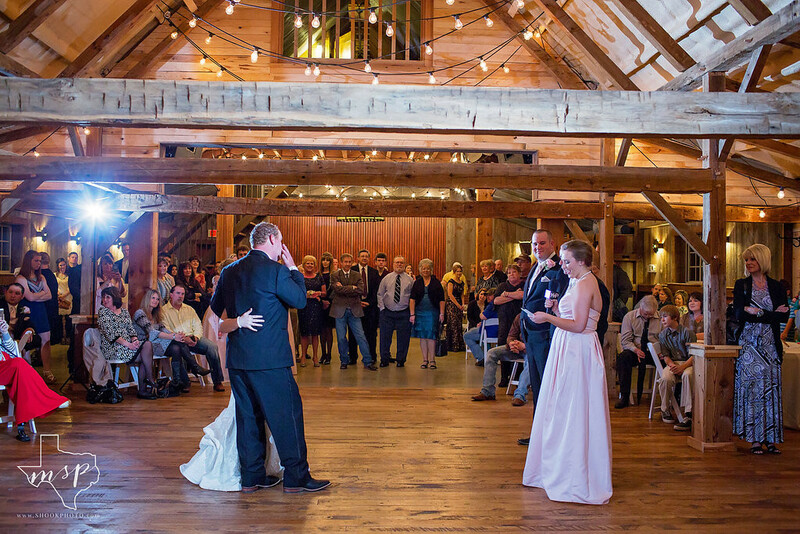 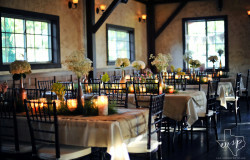 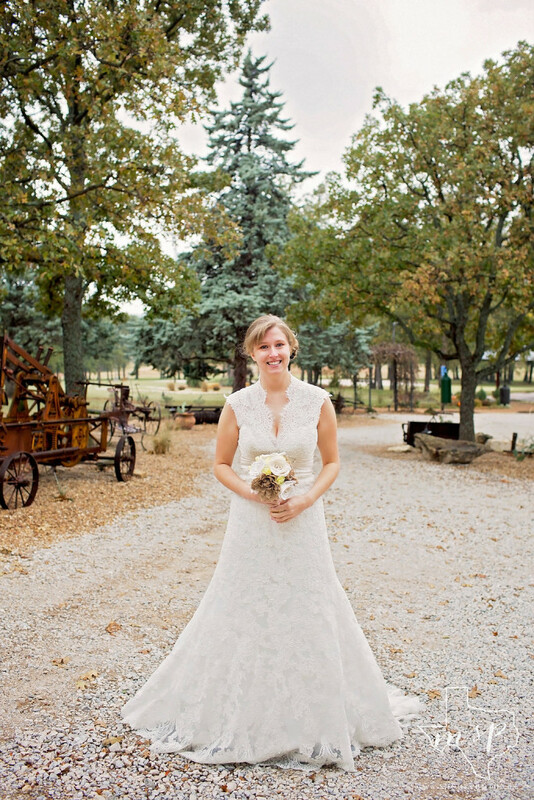 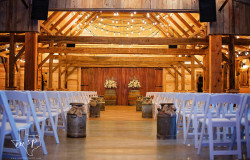 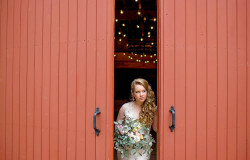 Her style is fresh, pretty and rustic, which is what makes her images standout! 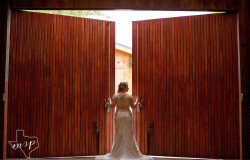 To learn more about Melissa, and check her availability for your wedding check out her website at www.shookphoto.com. 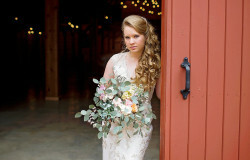 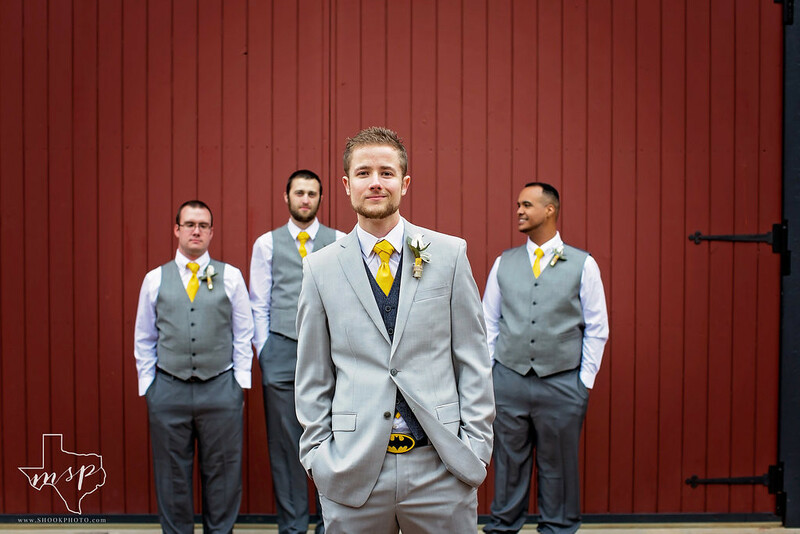 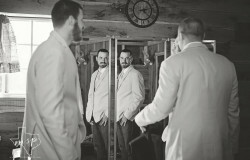 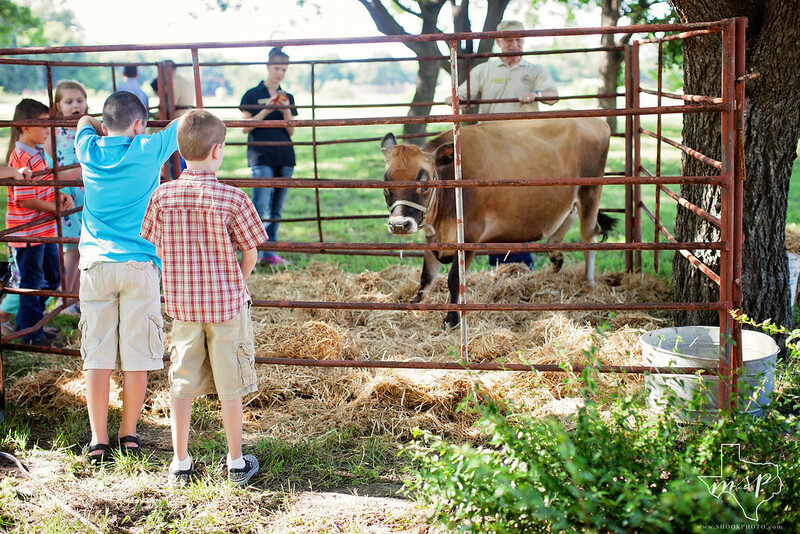 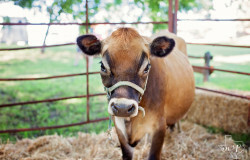 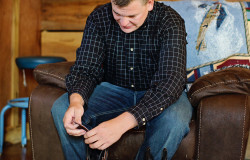 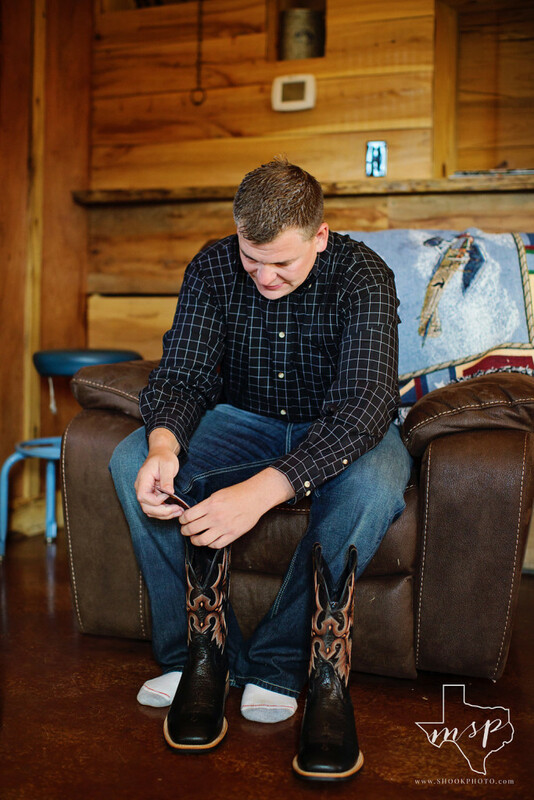 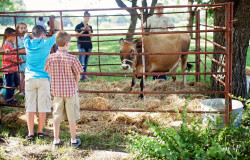 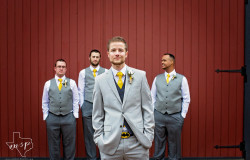 All photos in this album are a product of Melissa Shook Photography.